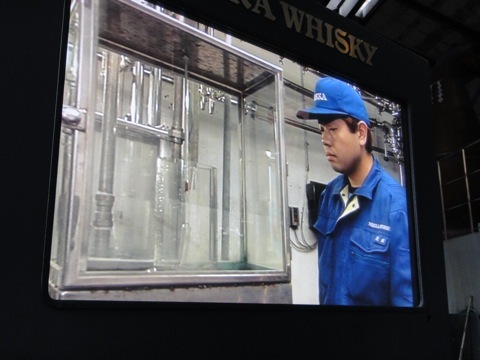 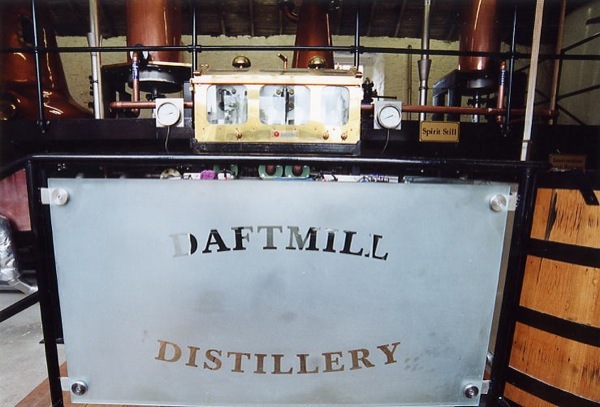 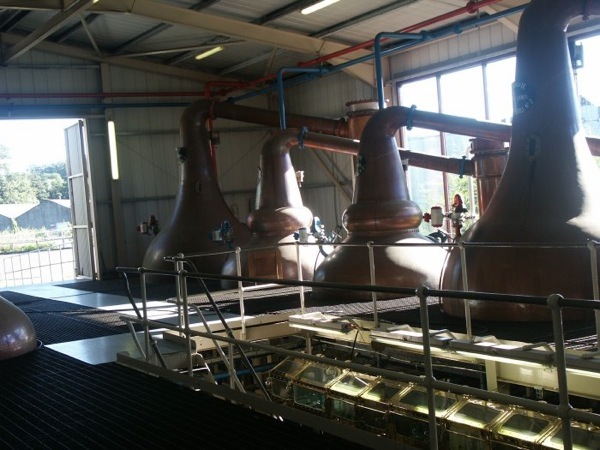 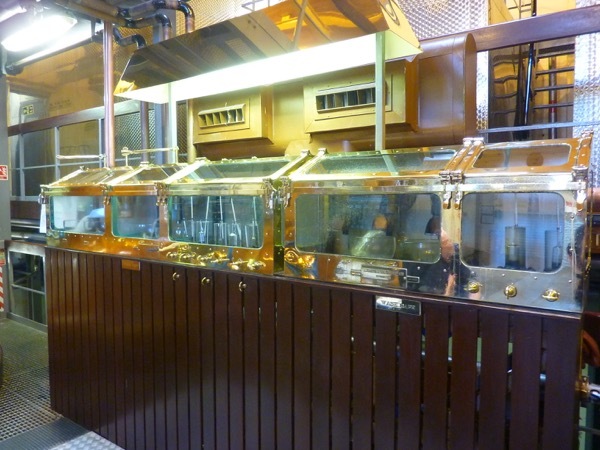 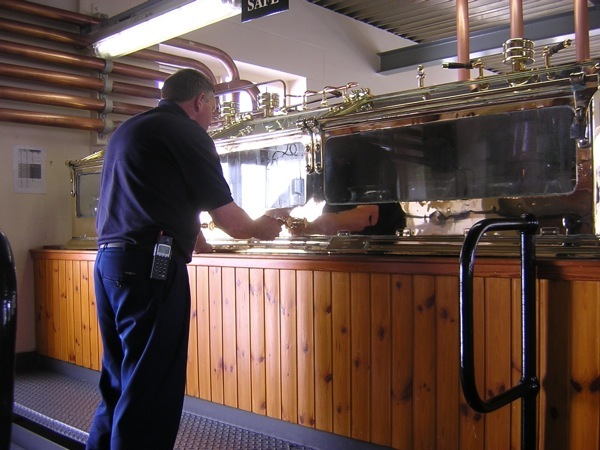 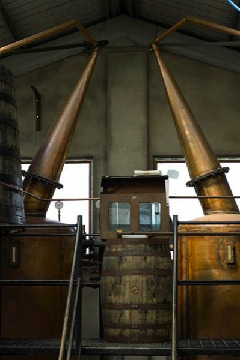 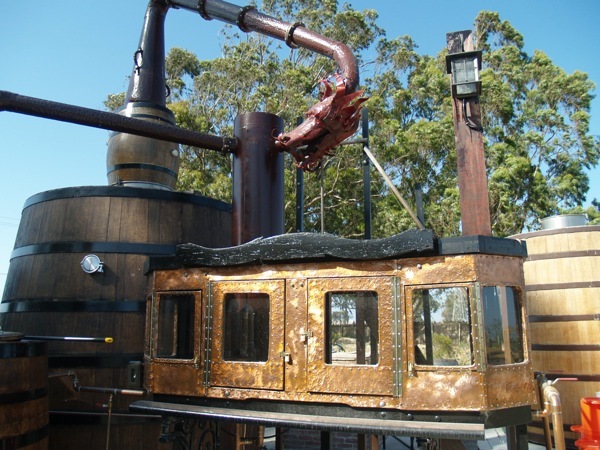 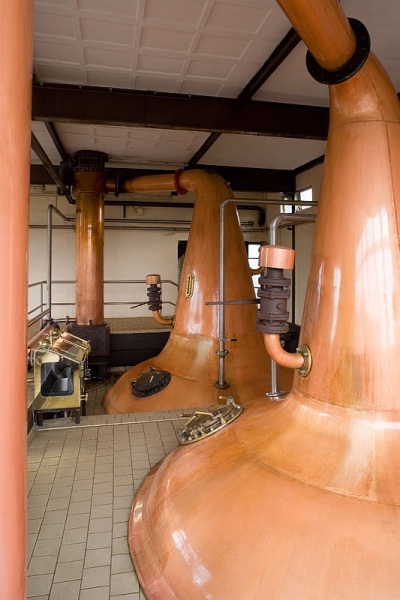 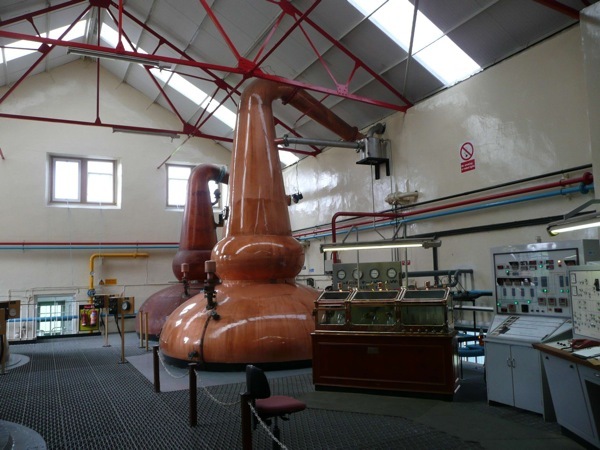 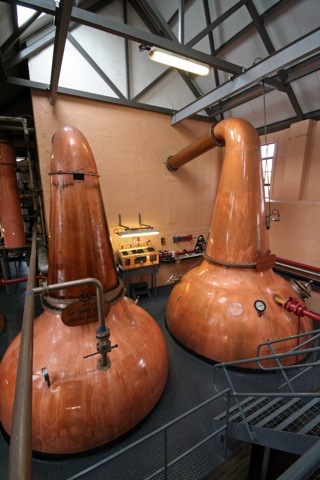 The gallery shows photos from distilleries all over the world - Just select distillery from the menu above. 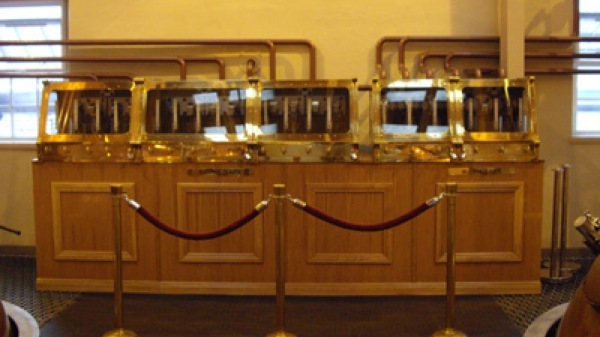 You can also scroll down and see all of them. 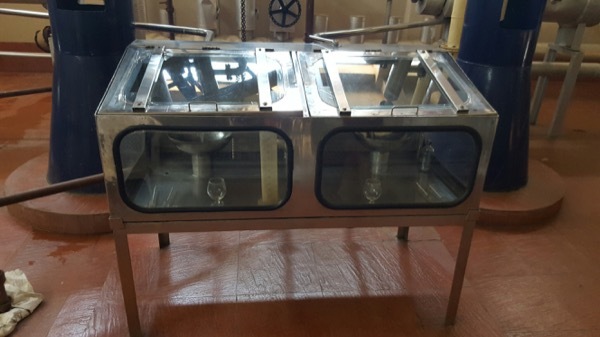 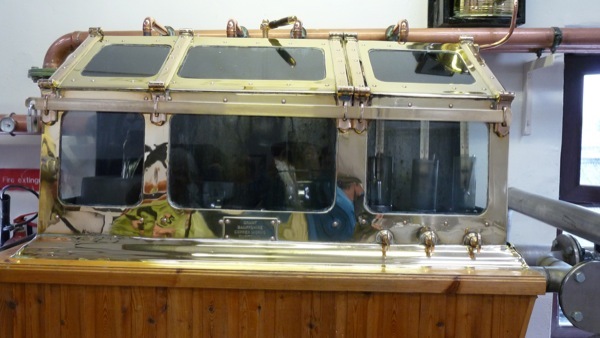 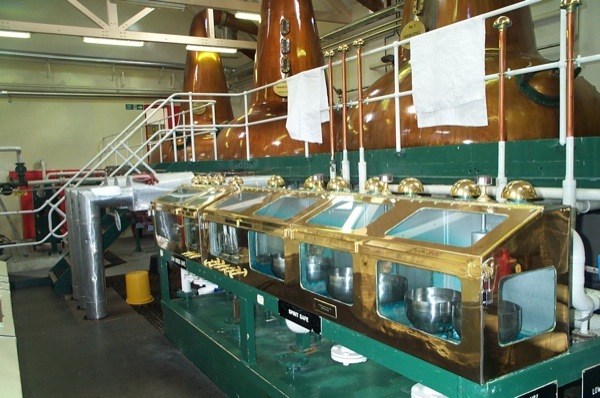 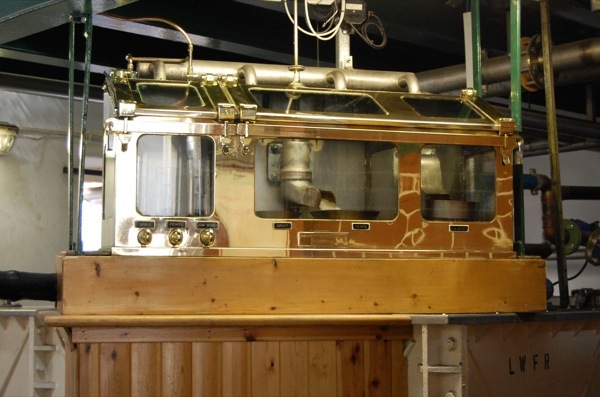 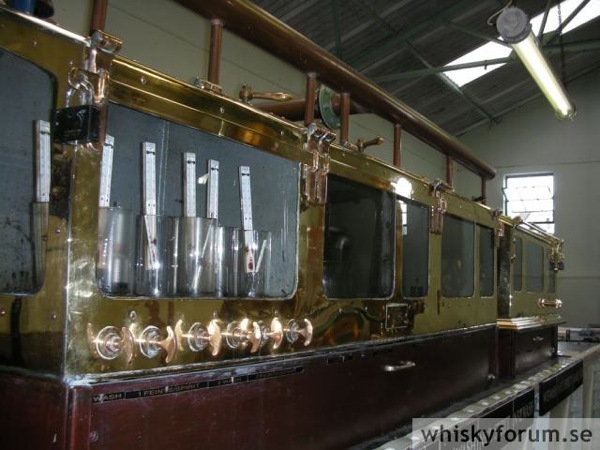 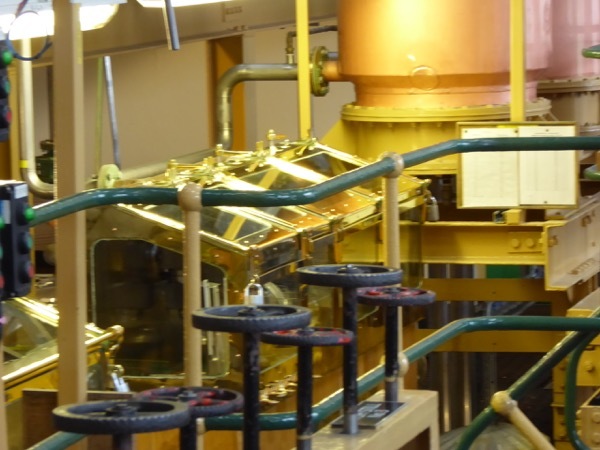 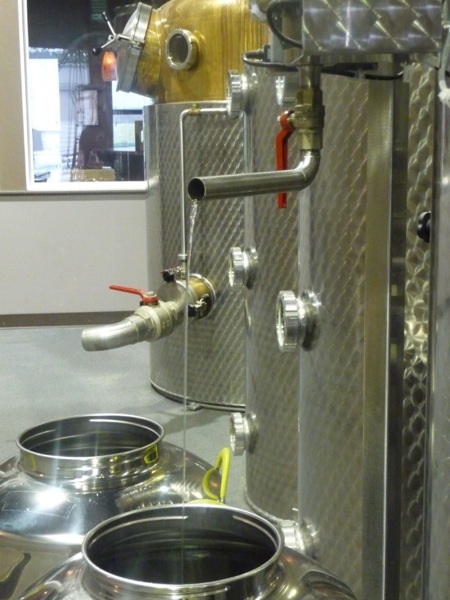 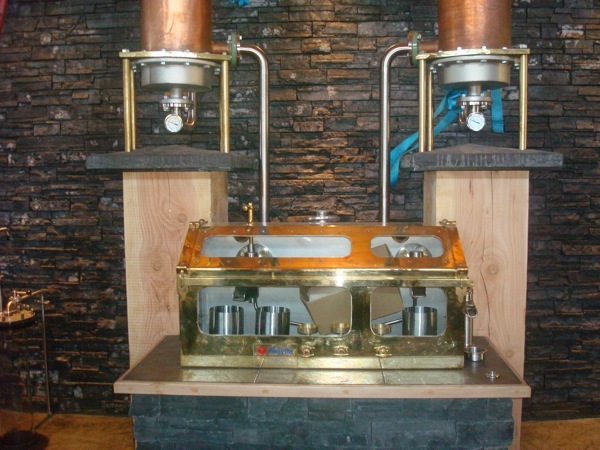 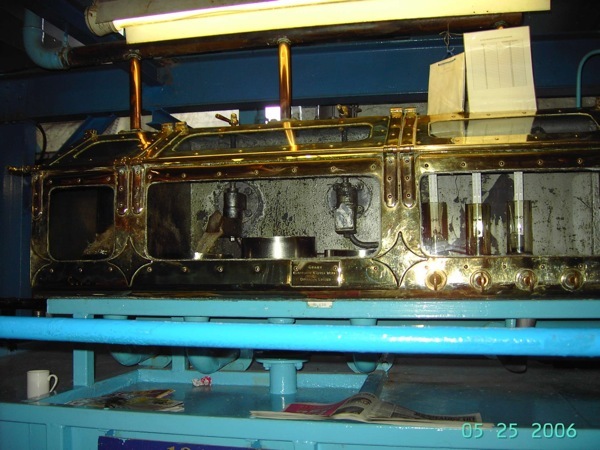 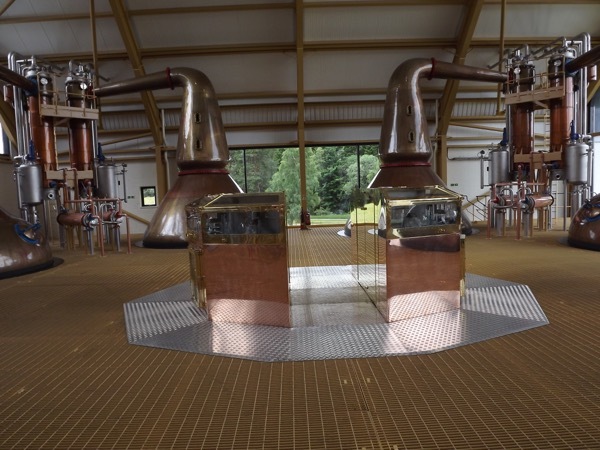 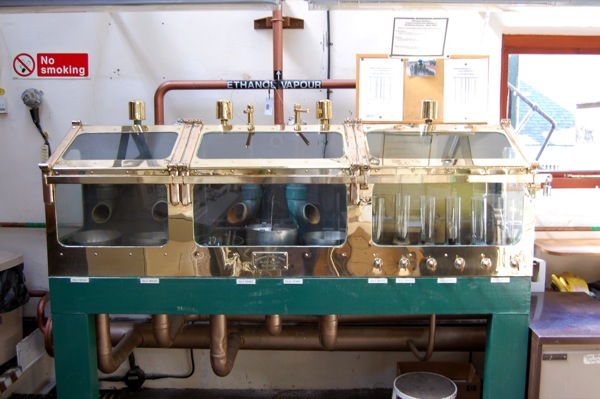 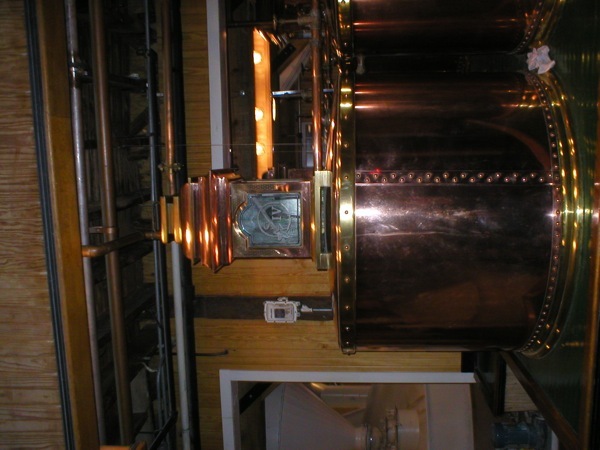 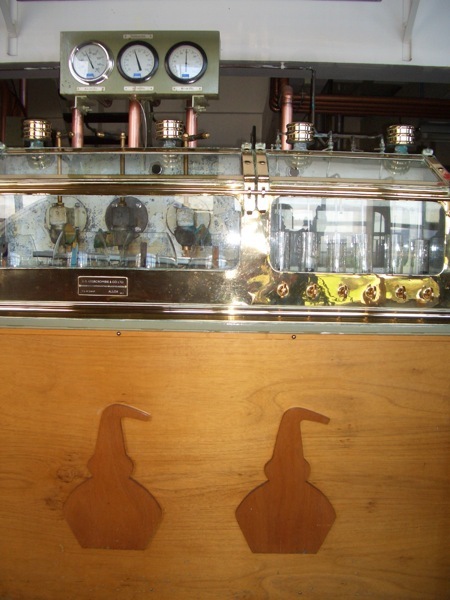 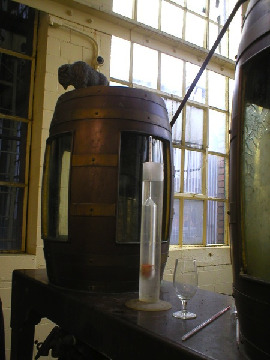 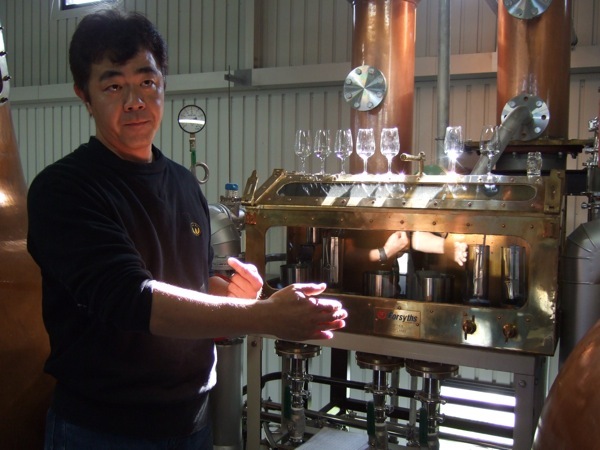 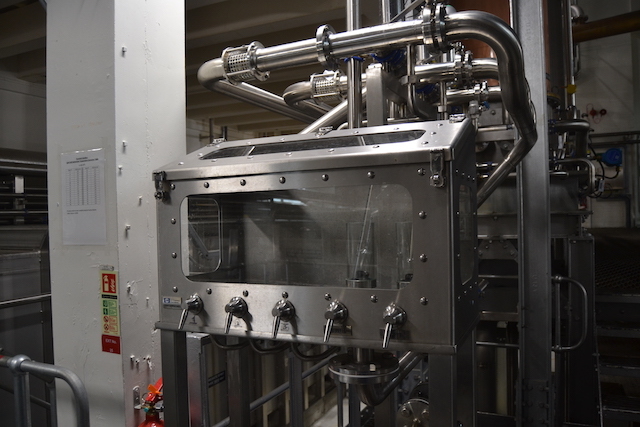 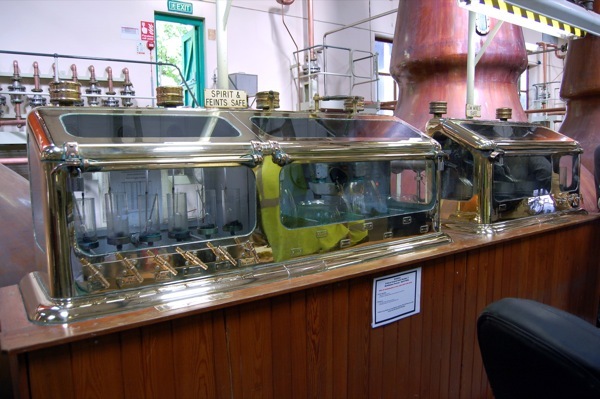 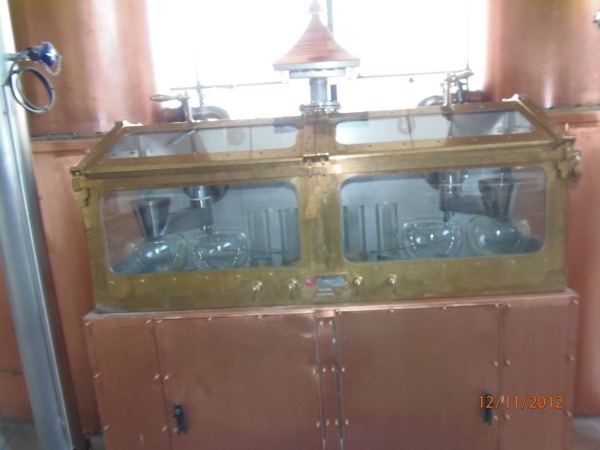 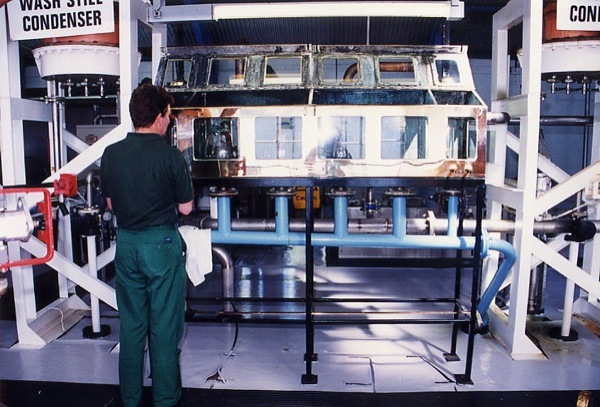 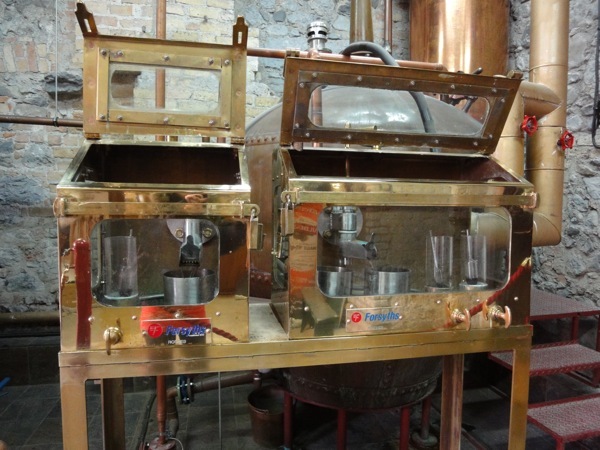 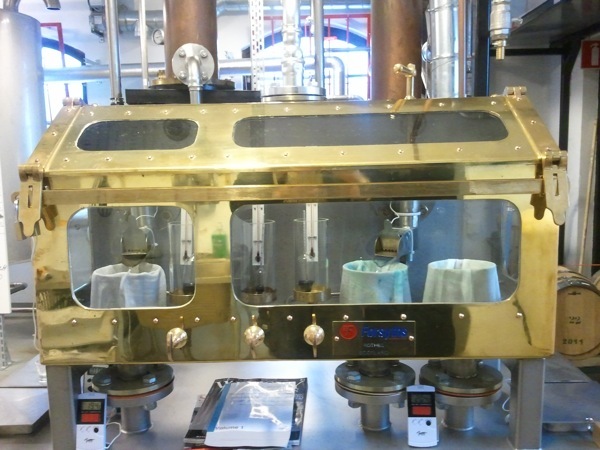 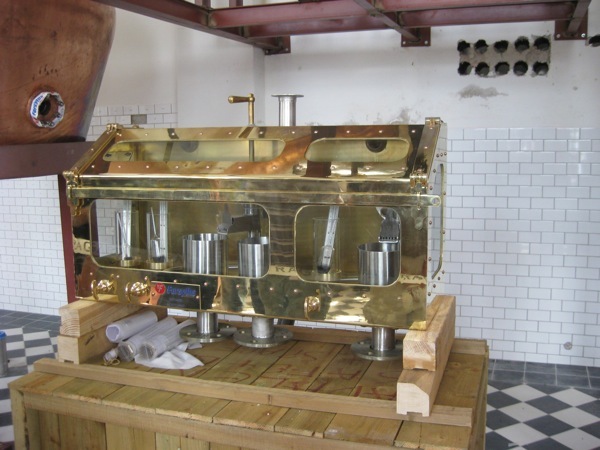 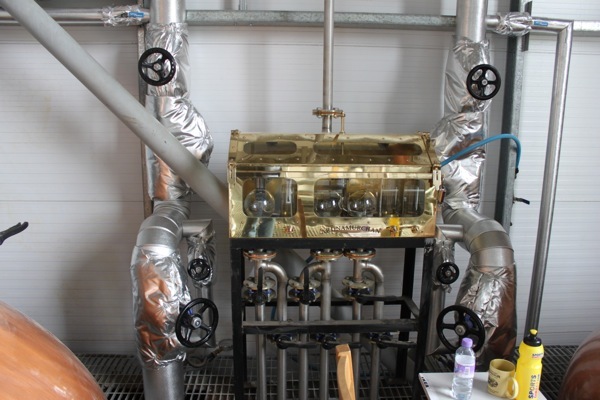 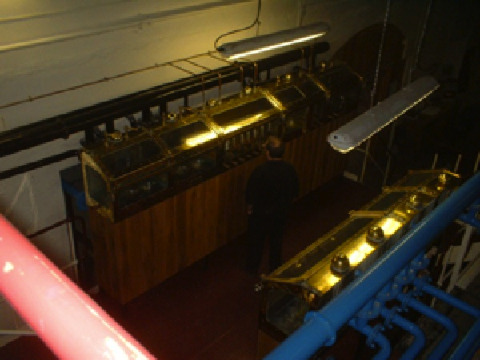 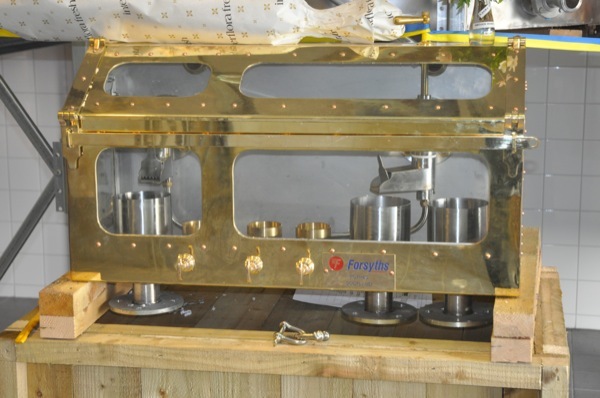 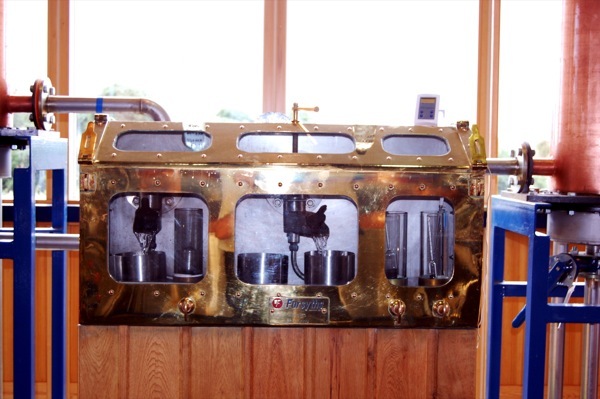 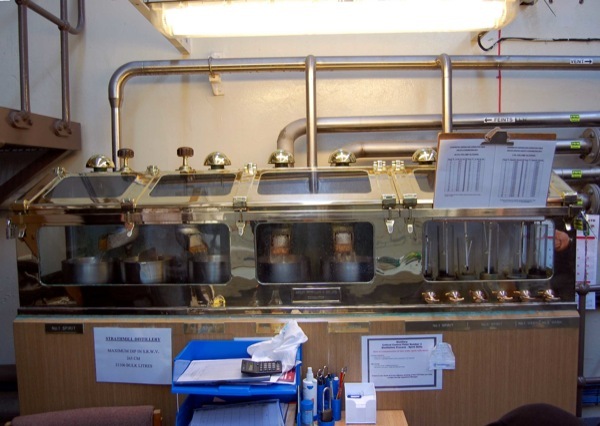 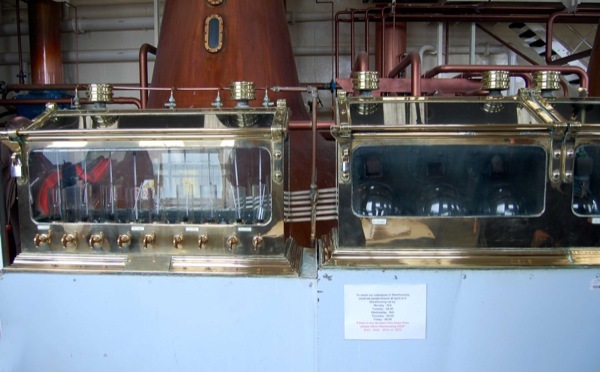 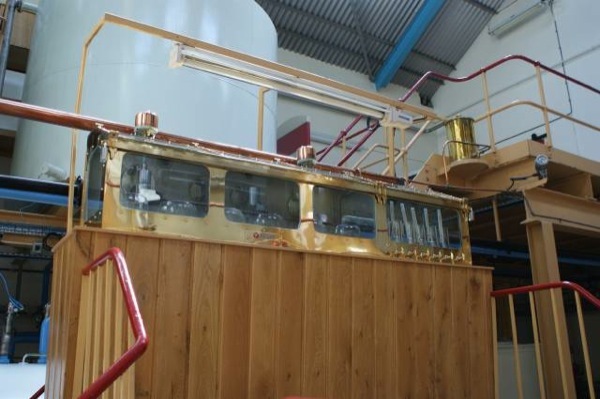 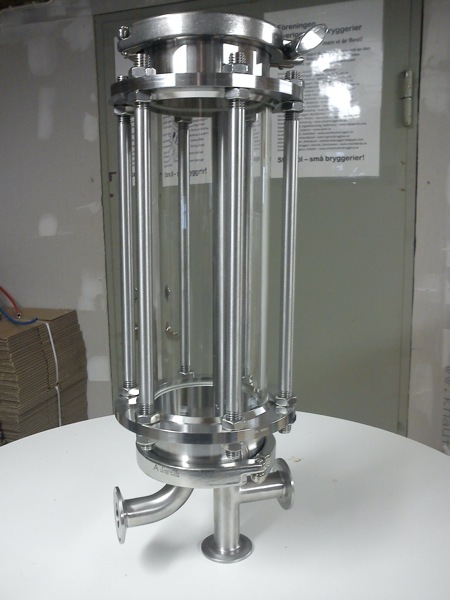 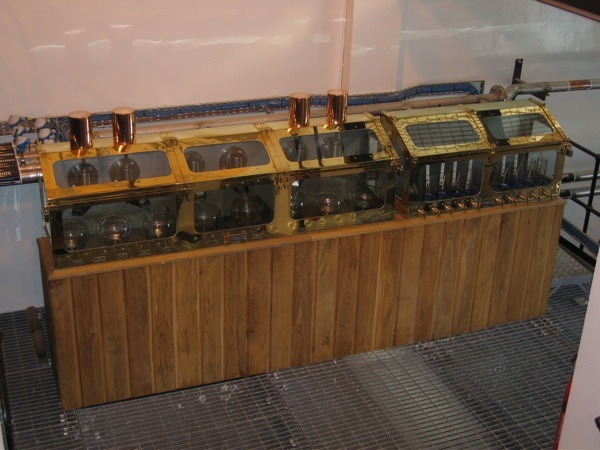 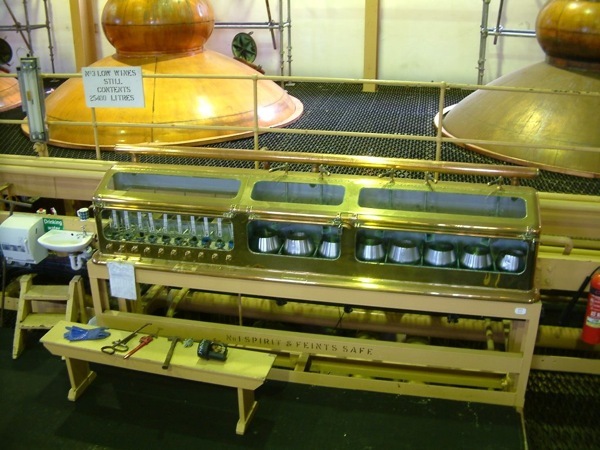 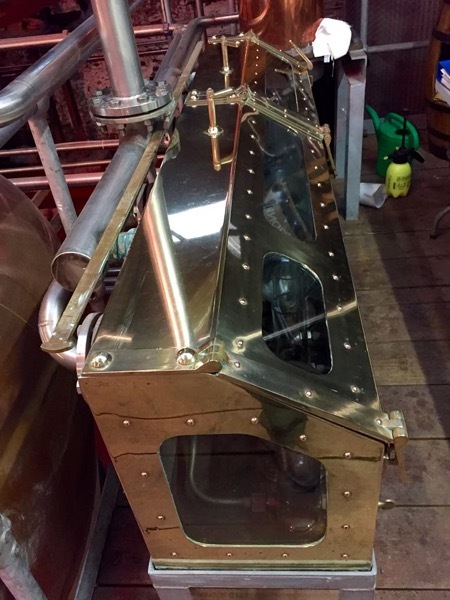 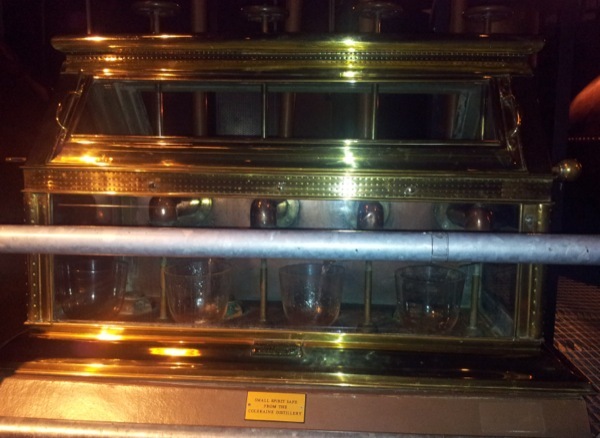 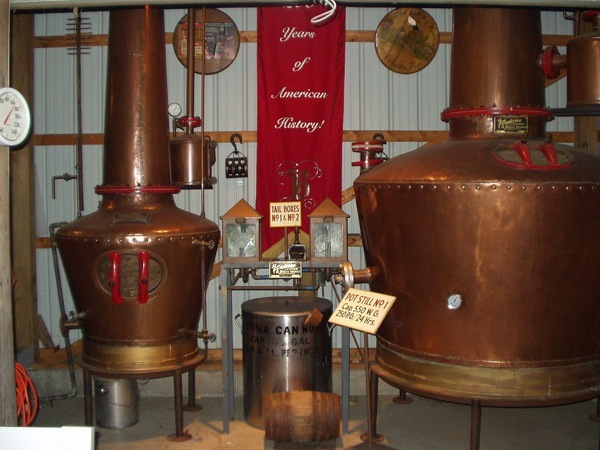 From some working distilleries - see the table on the left - photos are still missing. 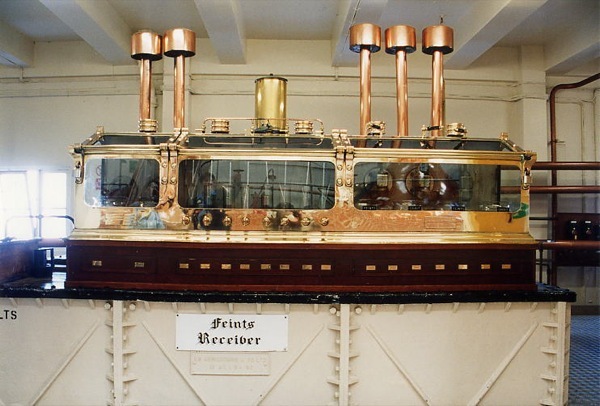 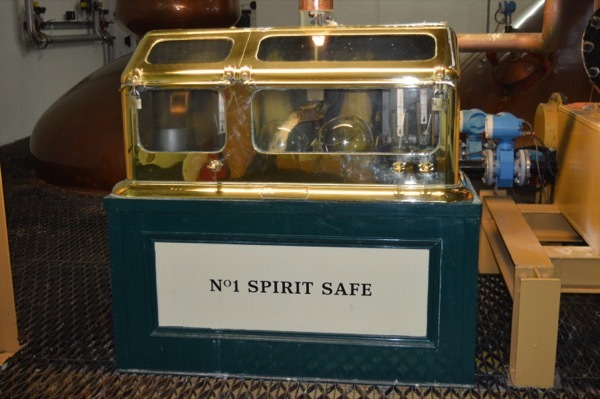 There might be others not listed- and also some of the distilleries might not use a spirit safe. 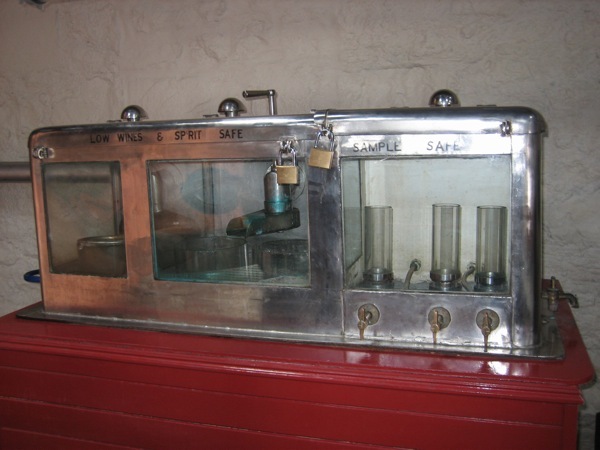 The right column shows distilleries closed down since 1970 - where photos of spirit safes are missing. 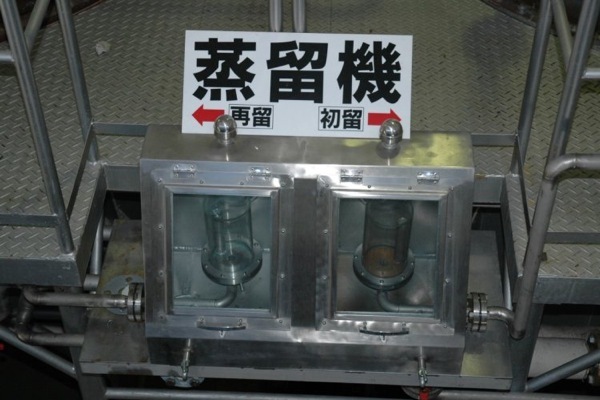 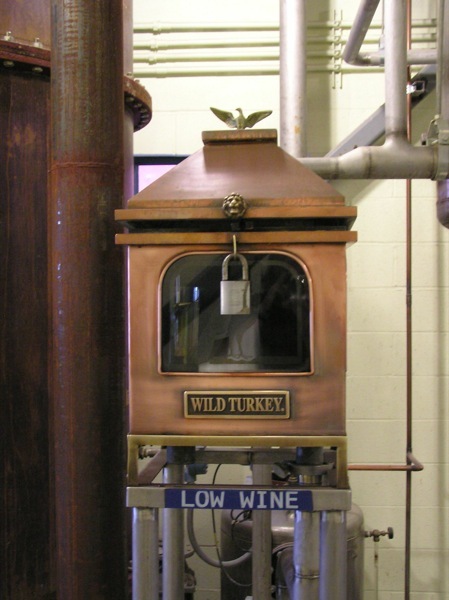 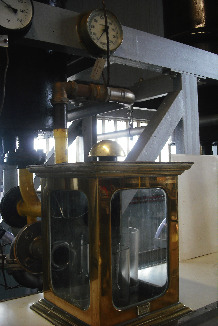 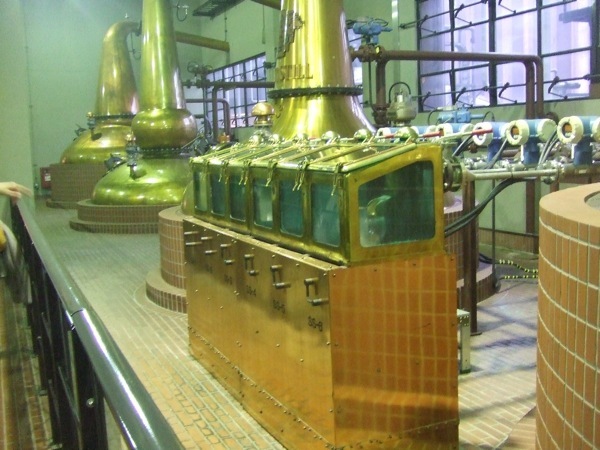 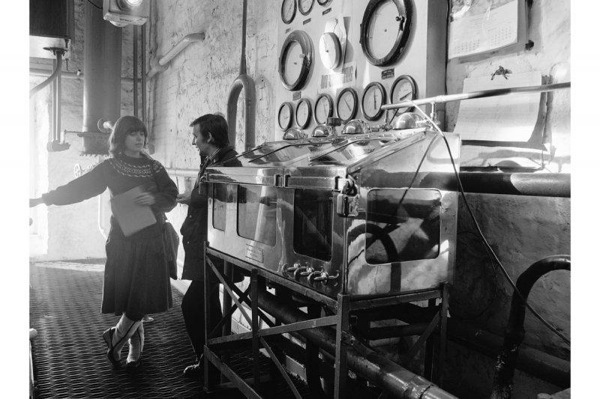 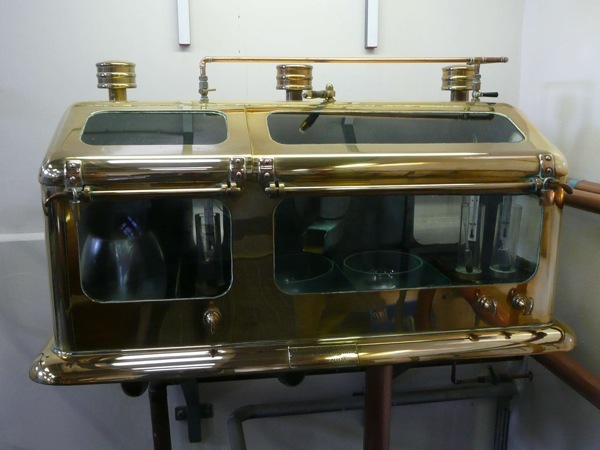 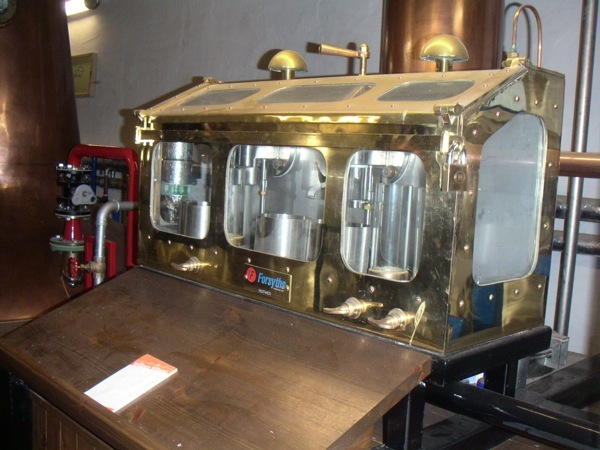 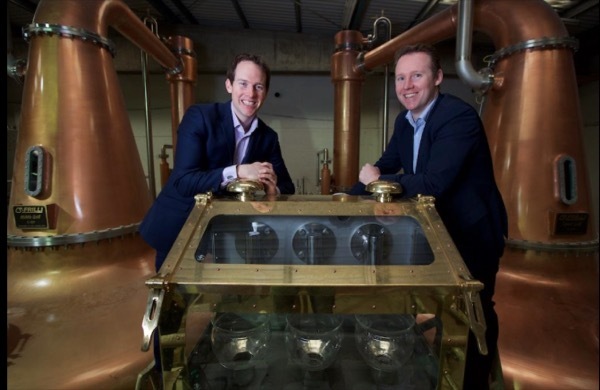 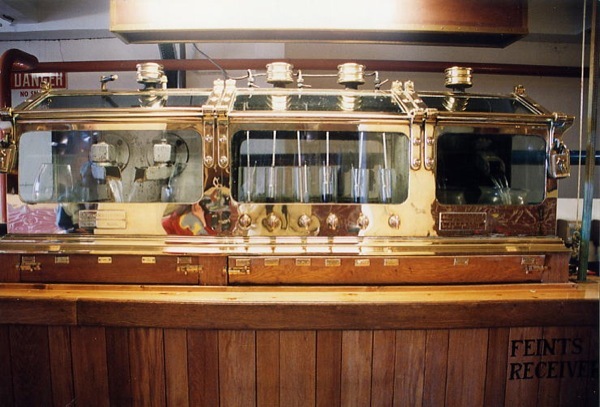 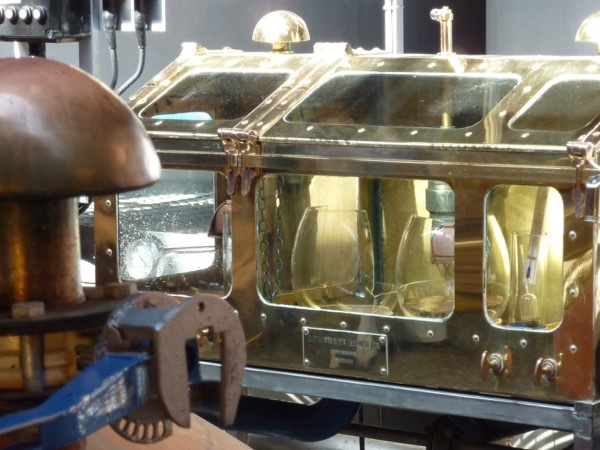 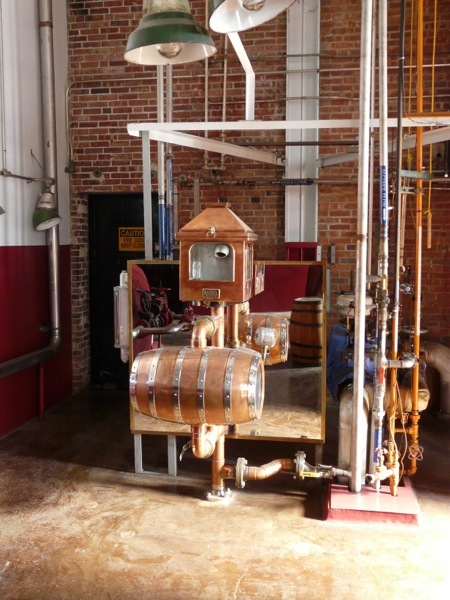 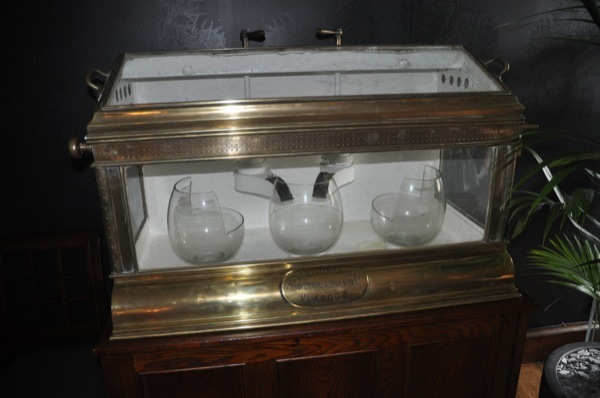 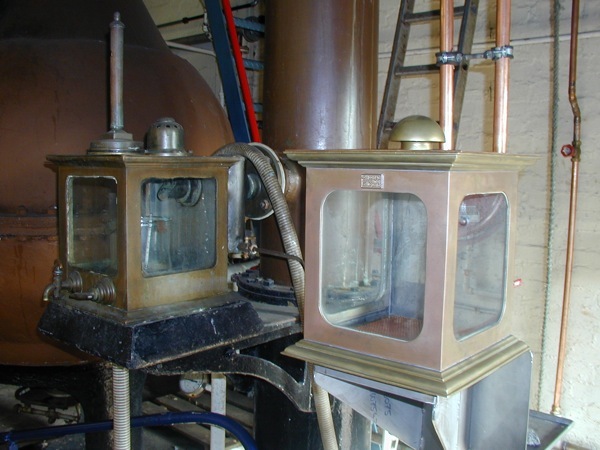 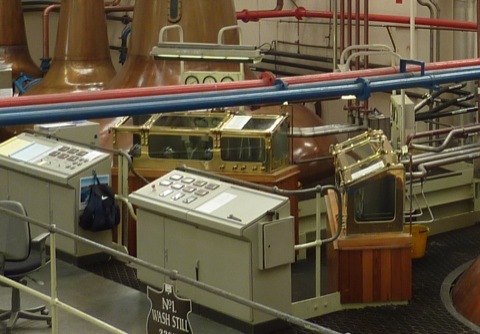 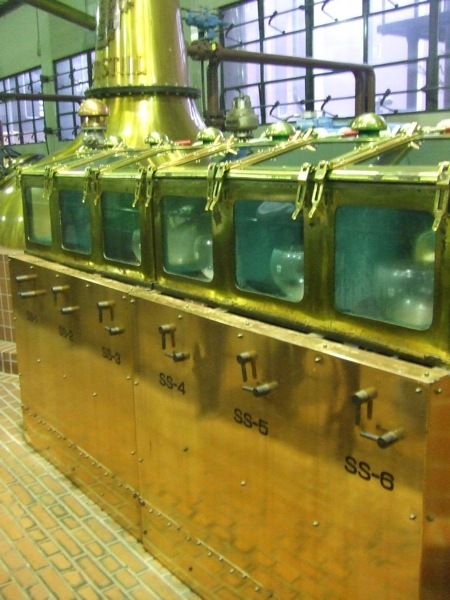 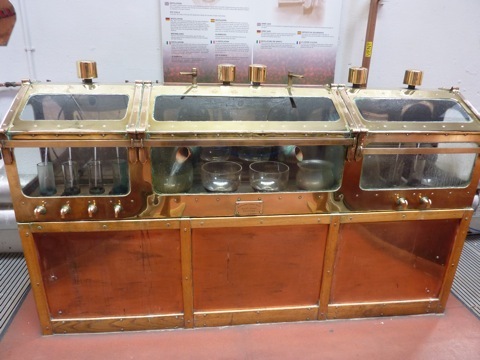 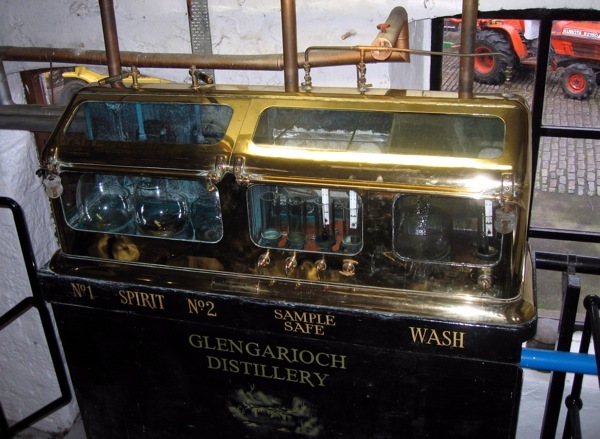 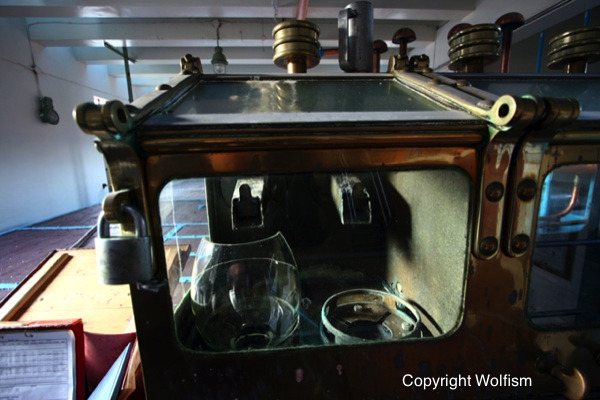 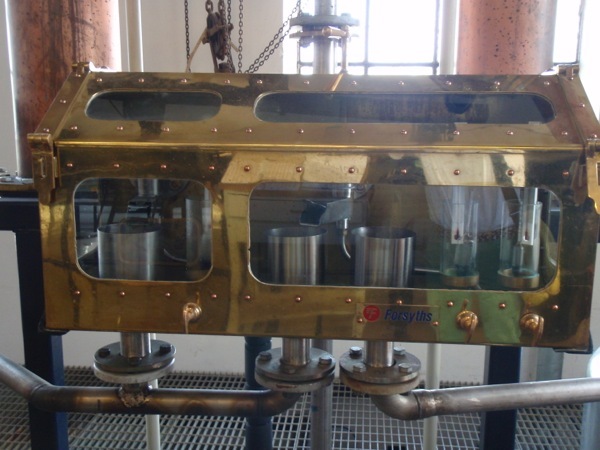 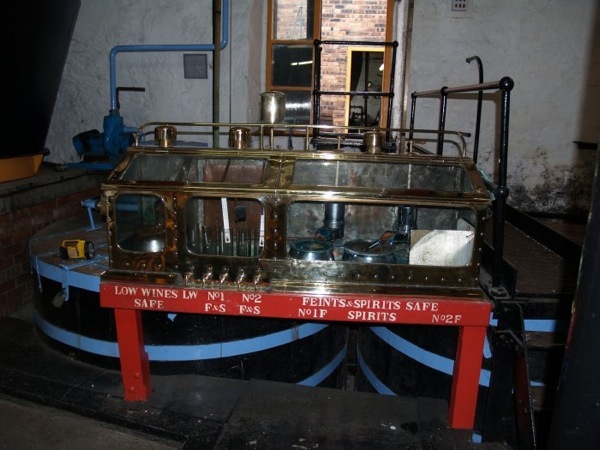 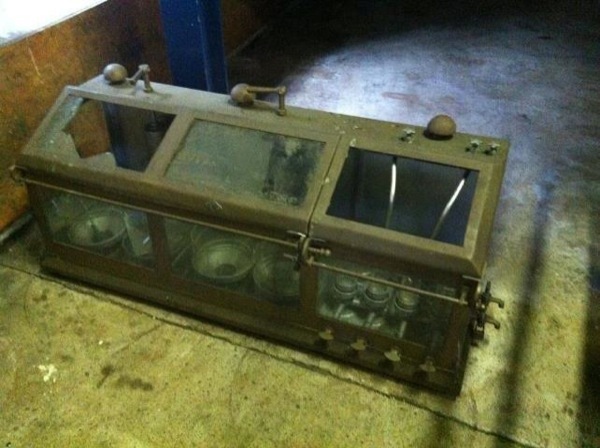 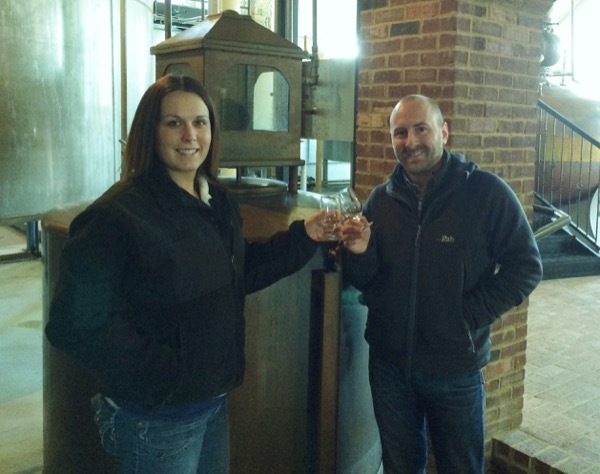 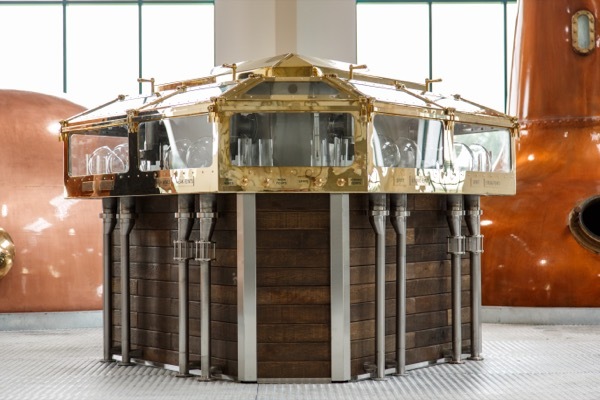 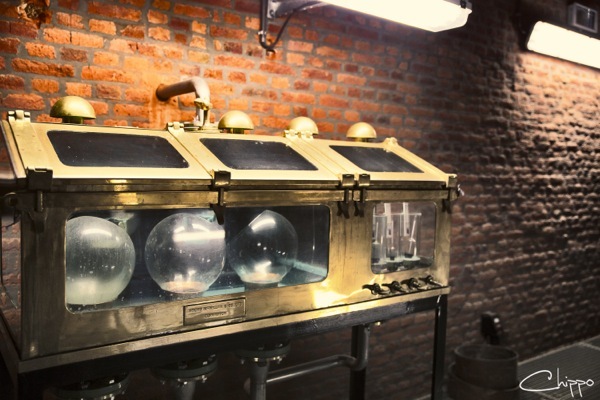 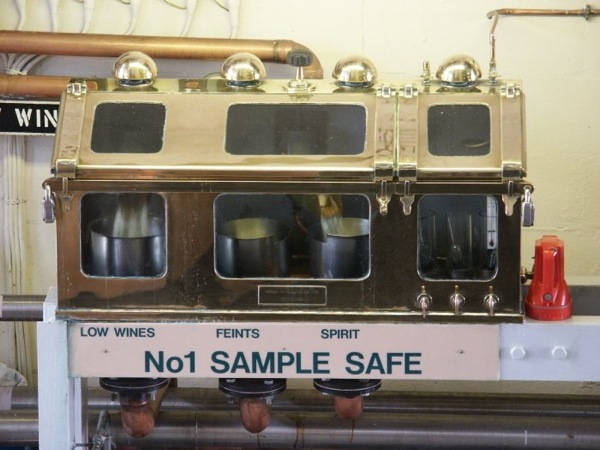 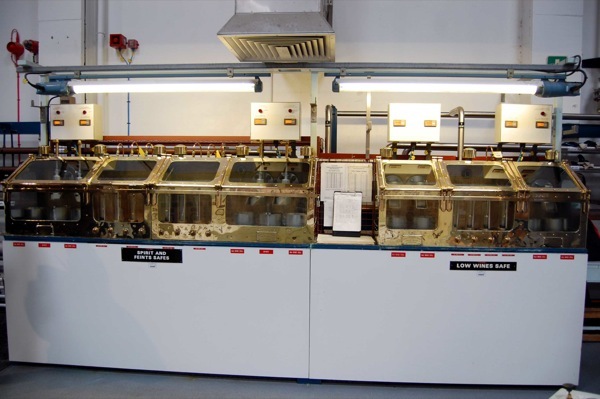 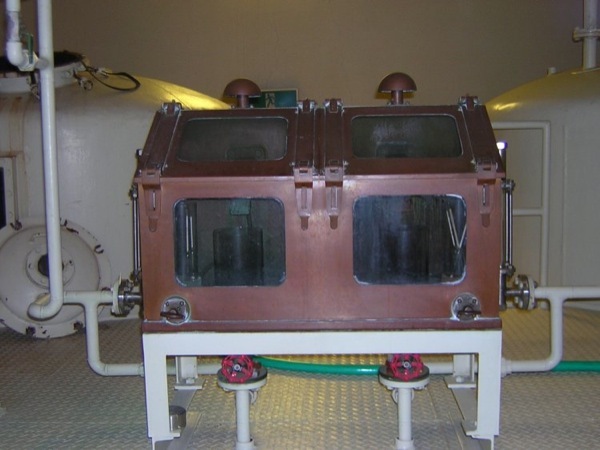 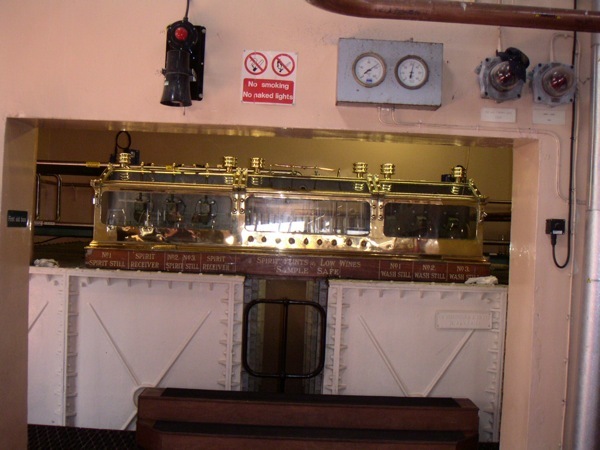 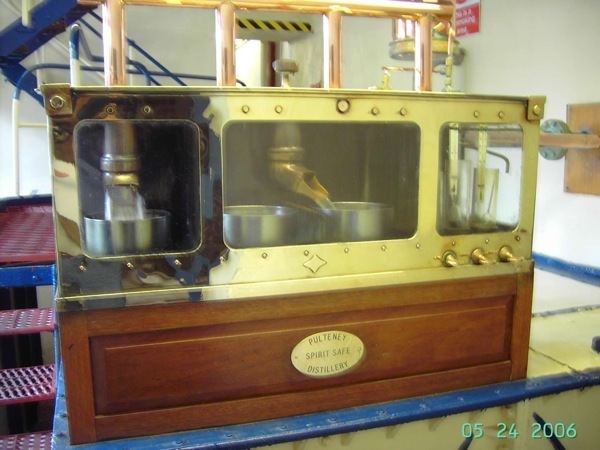 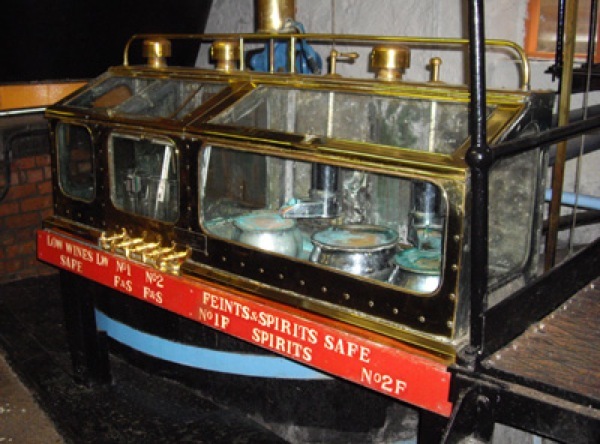 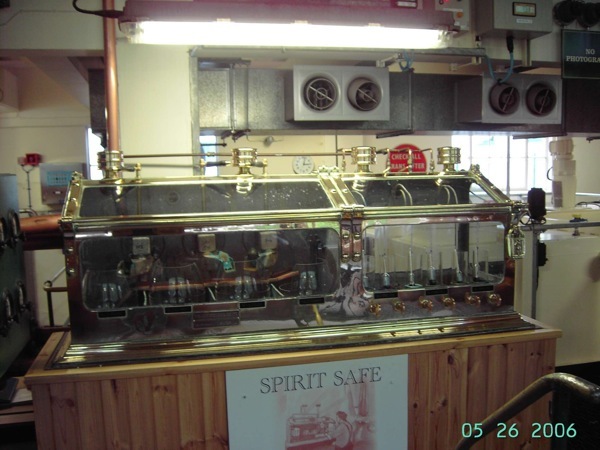 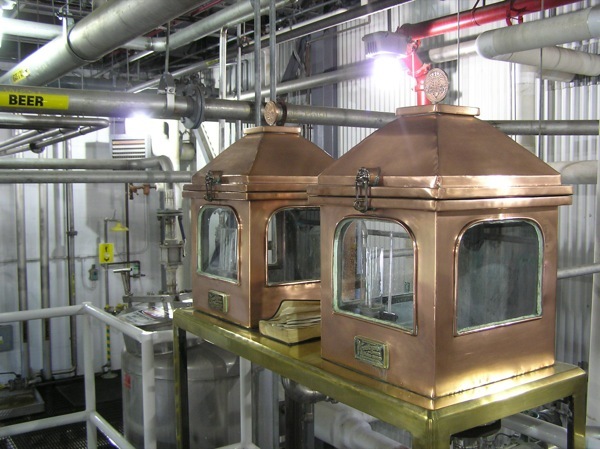 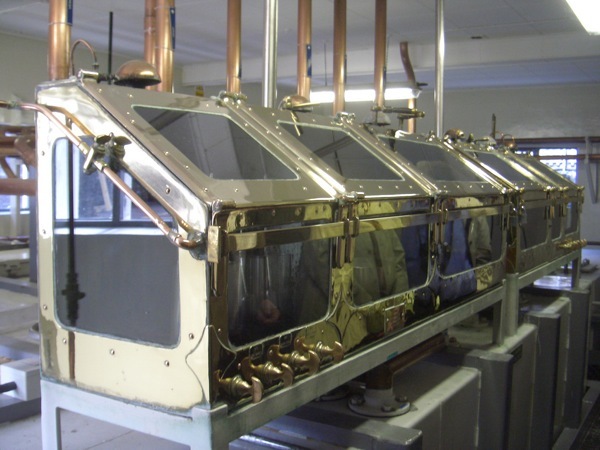 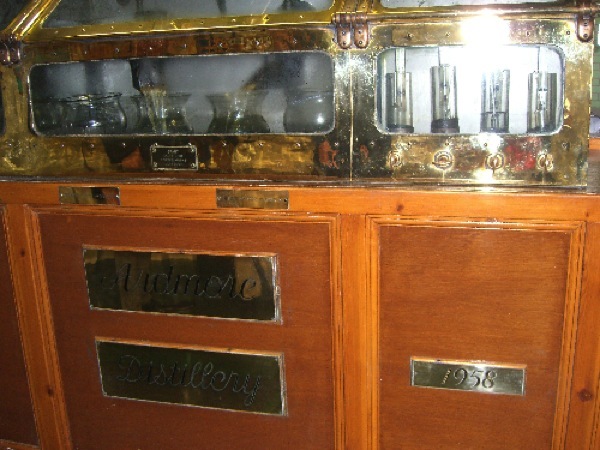 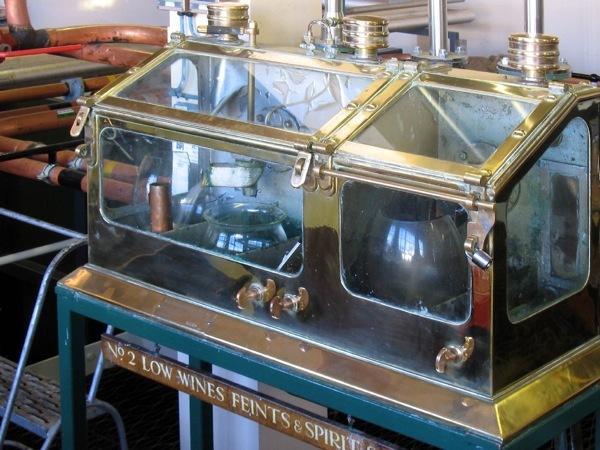 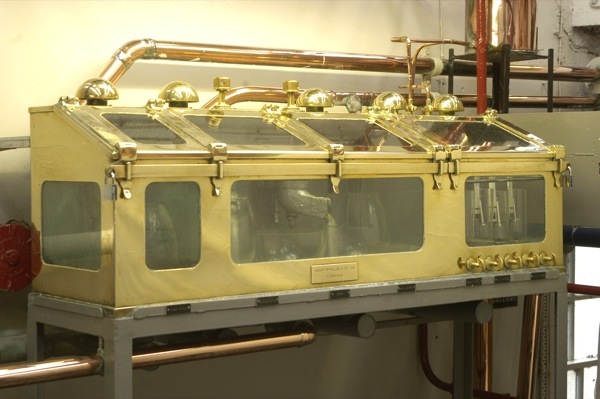 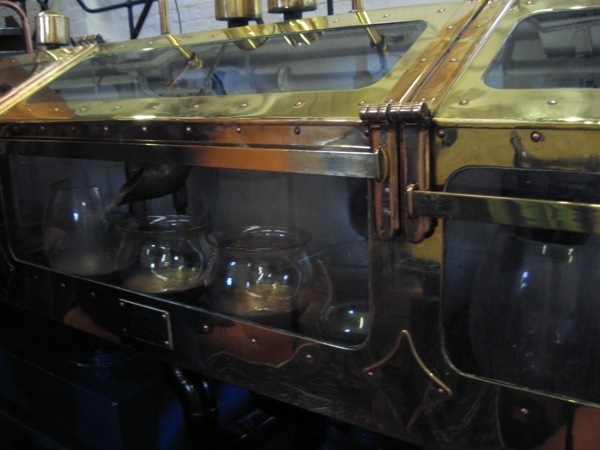 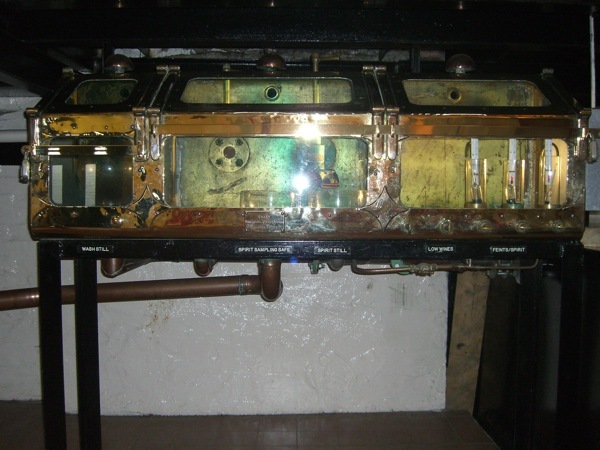 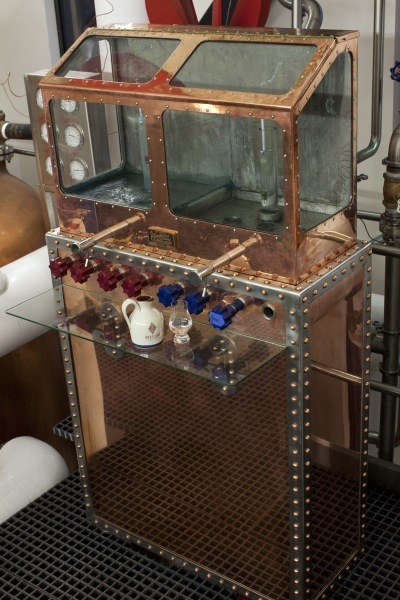 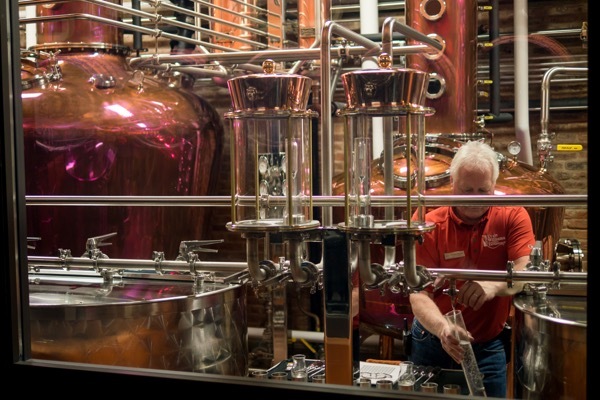 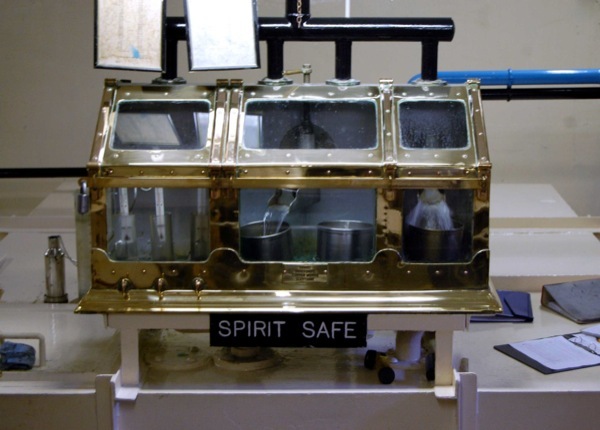 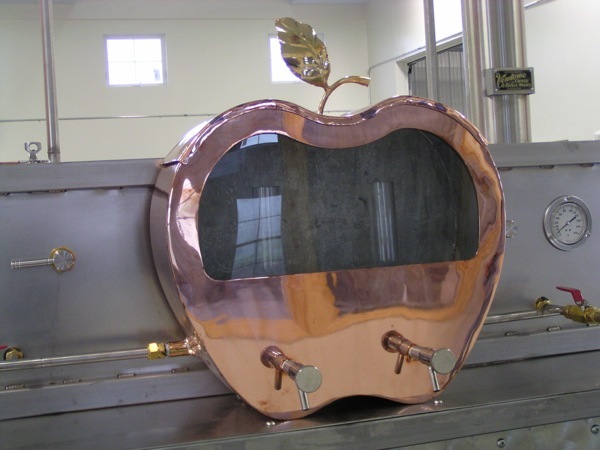 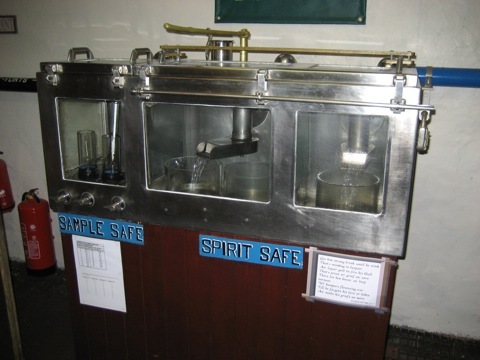 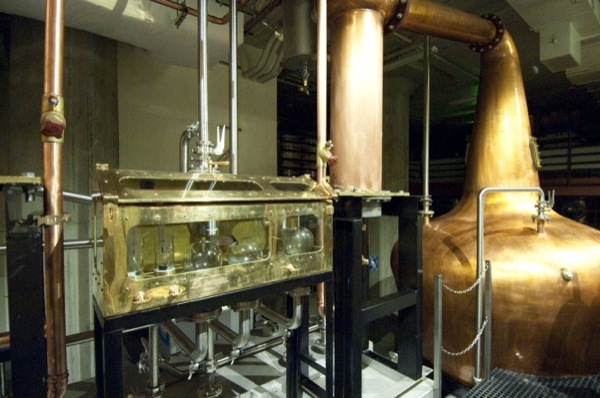 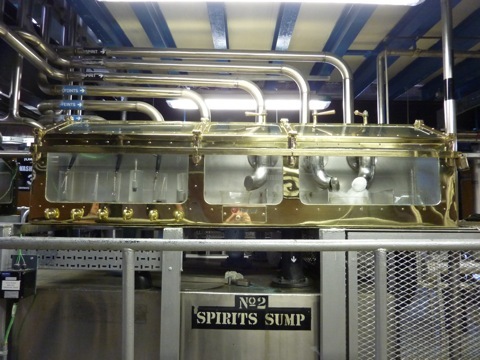 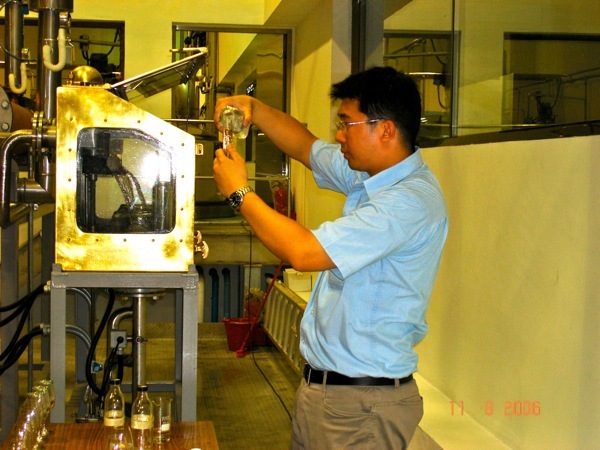 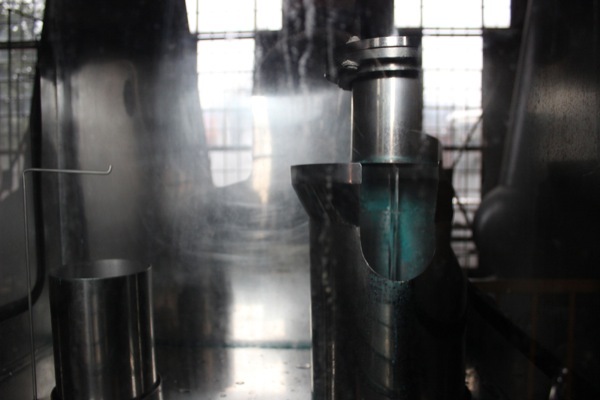 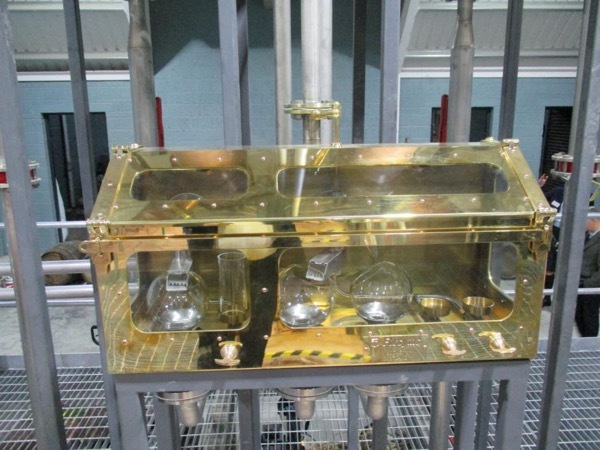 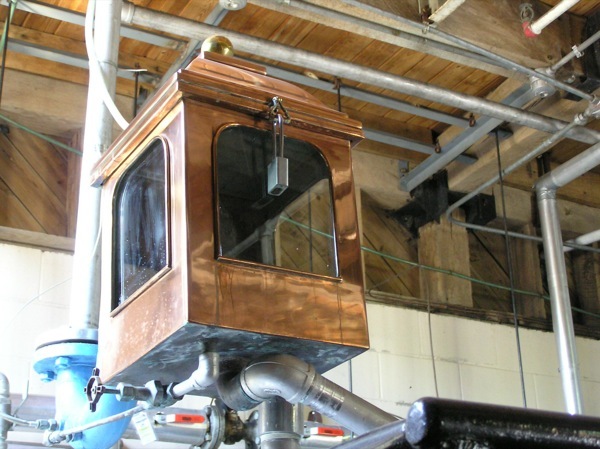 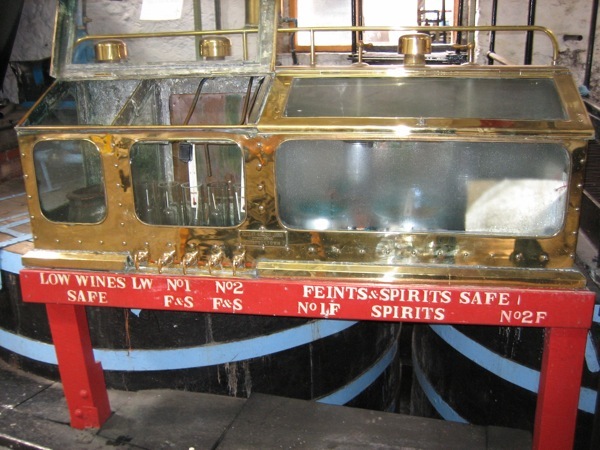 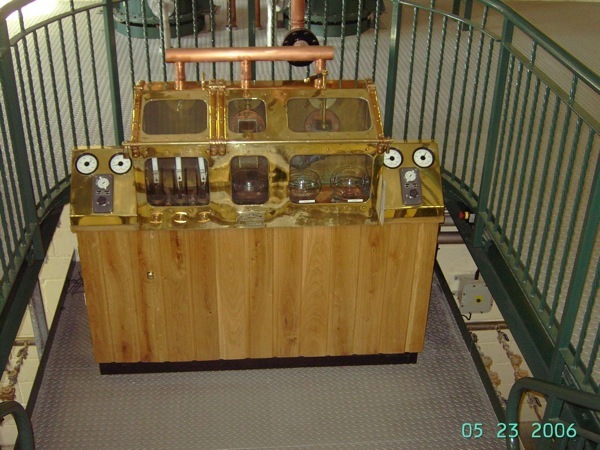 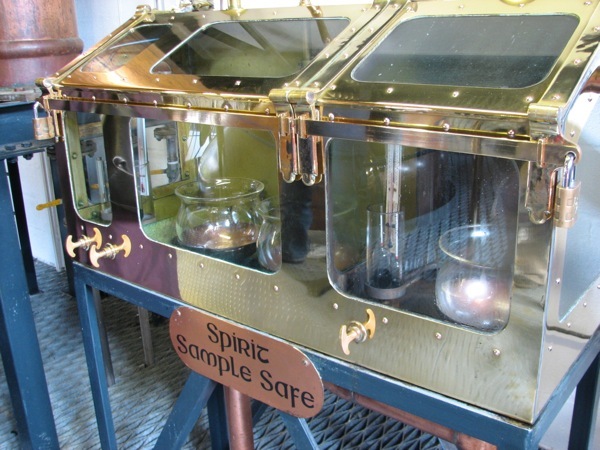 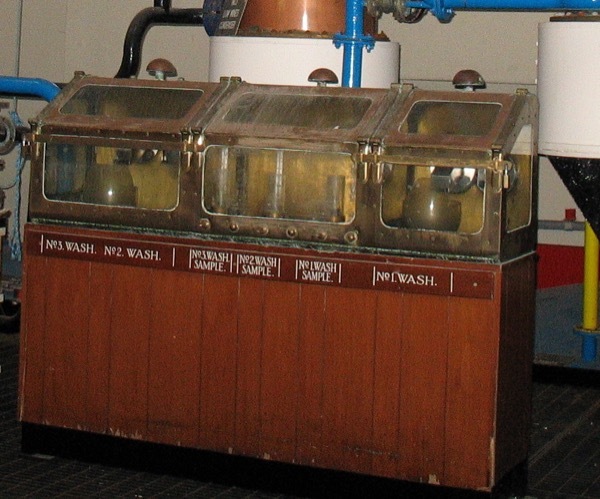 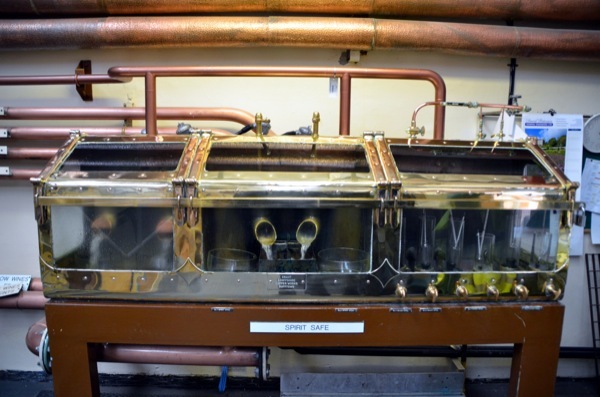 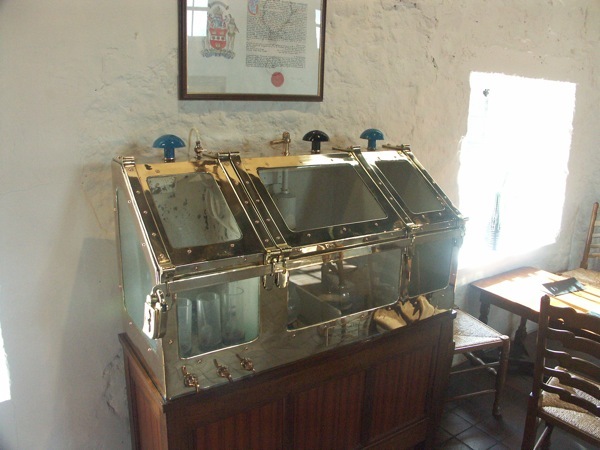 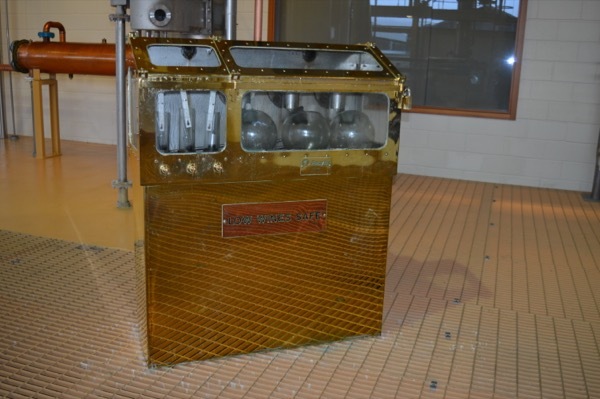 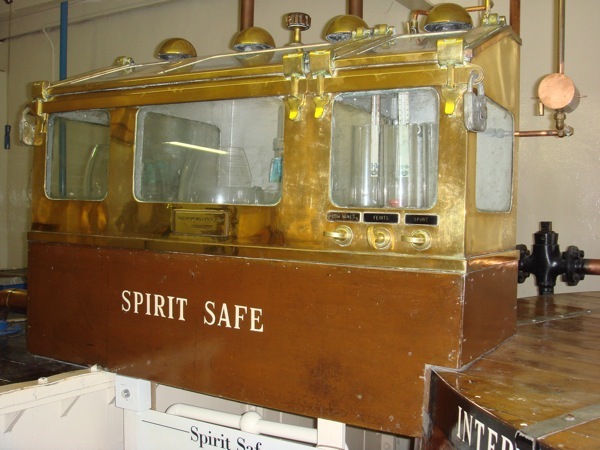 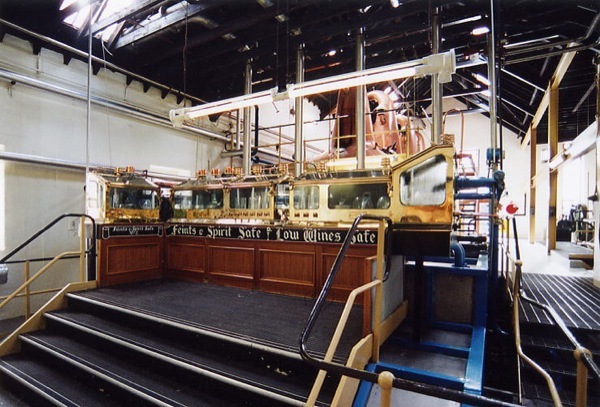 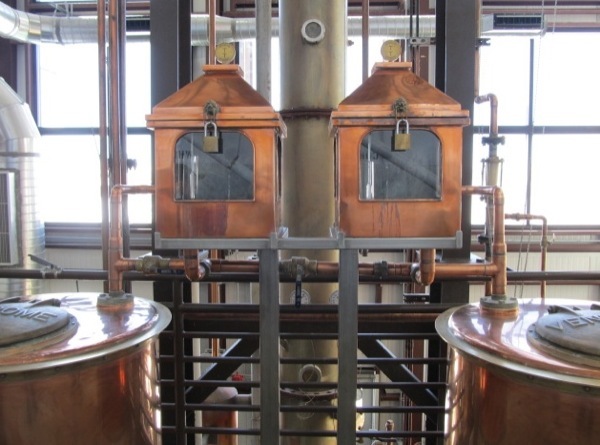 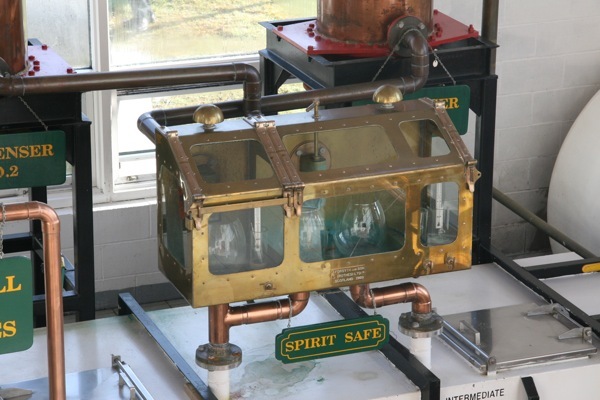 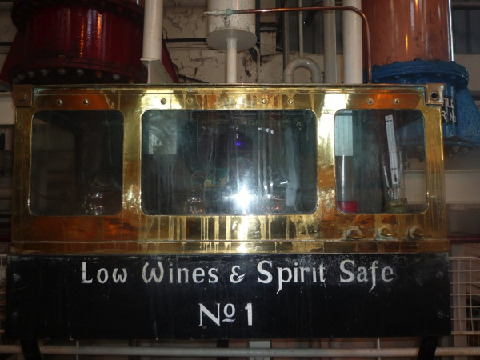 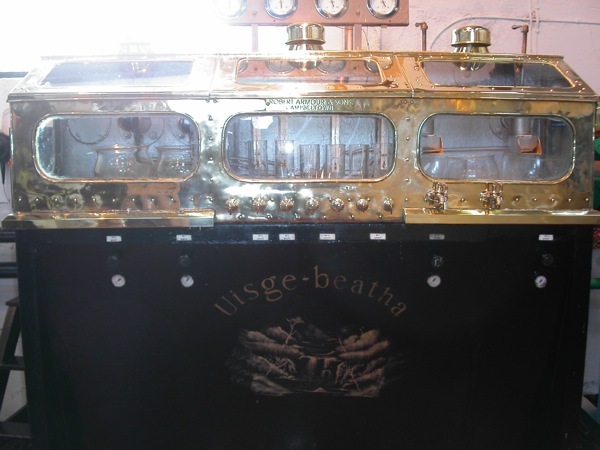 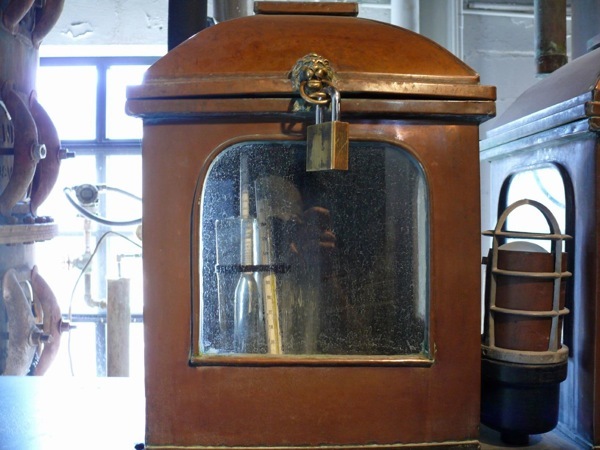 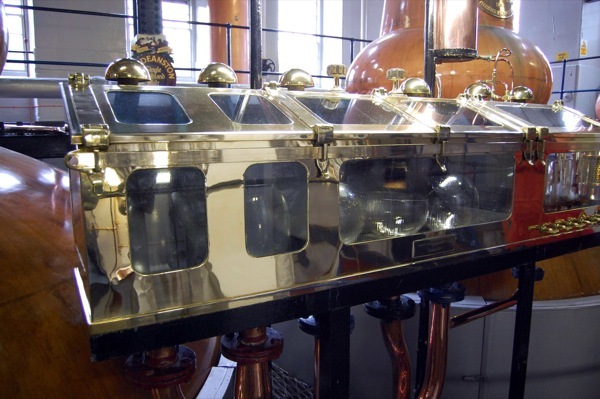 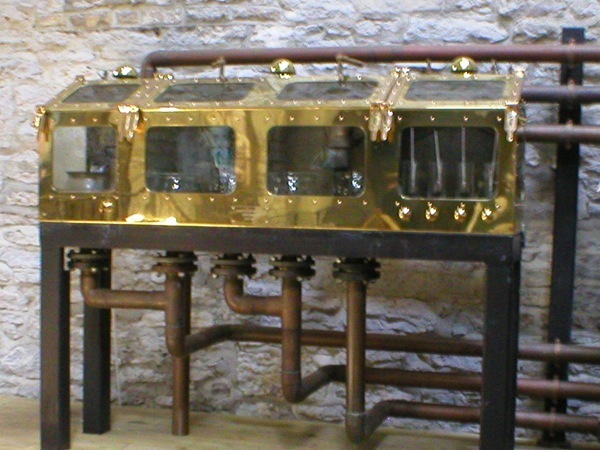 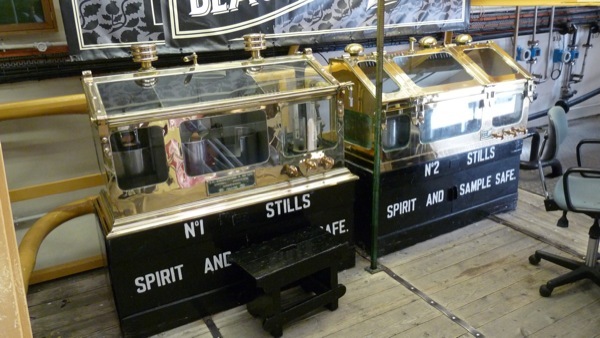 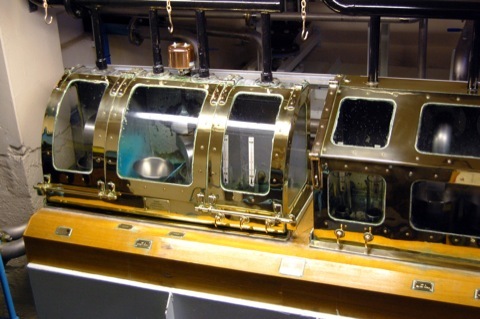 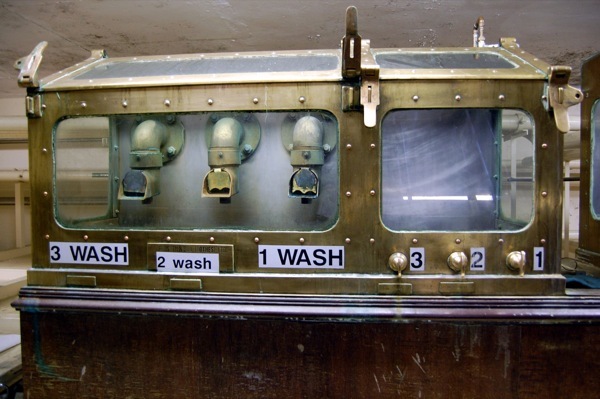 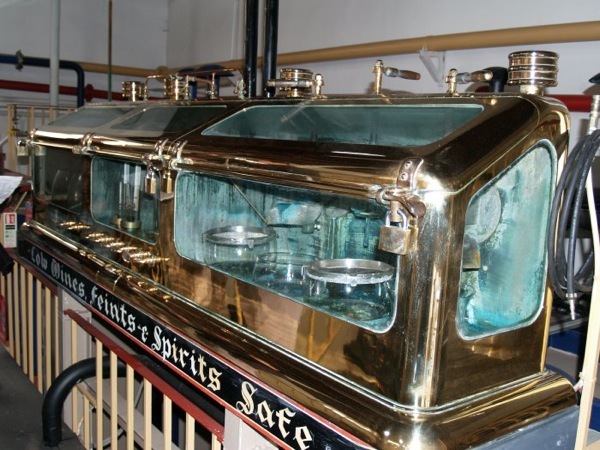 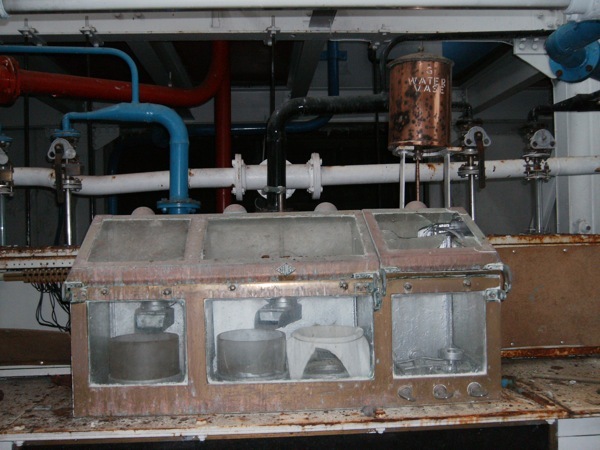 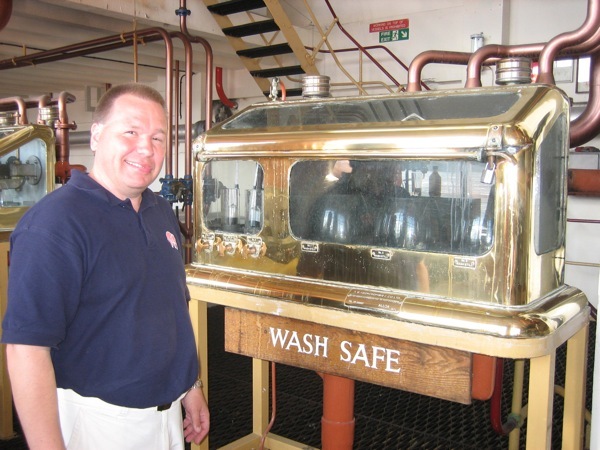 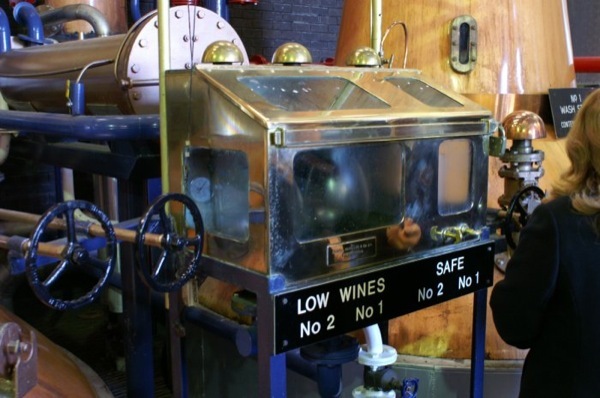 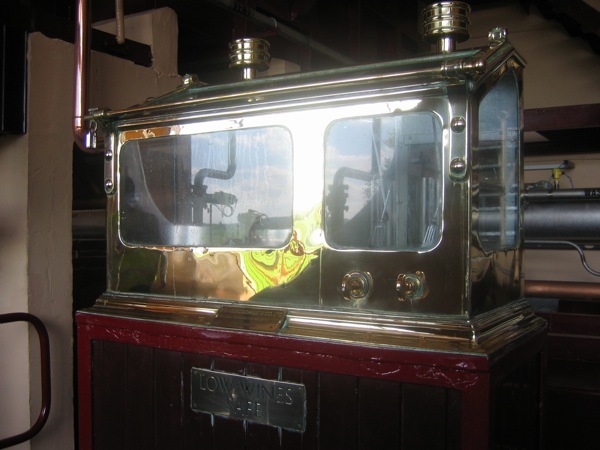 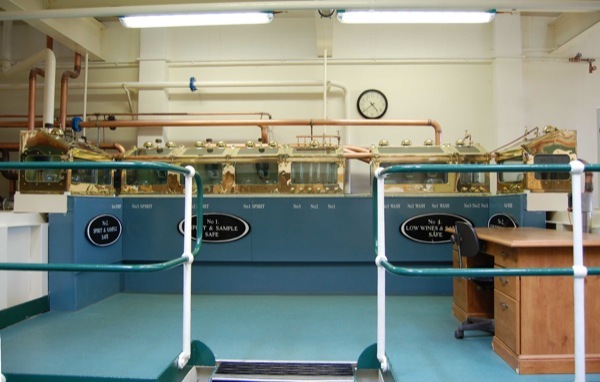 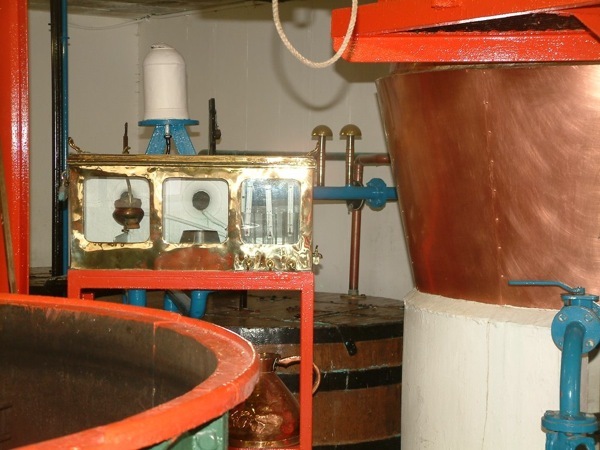 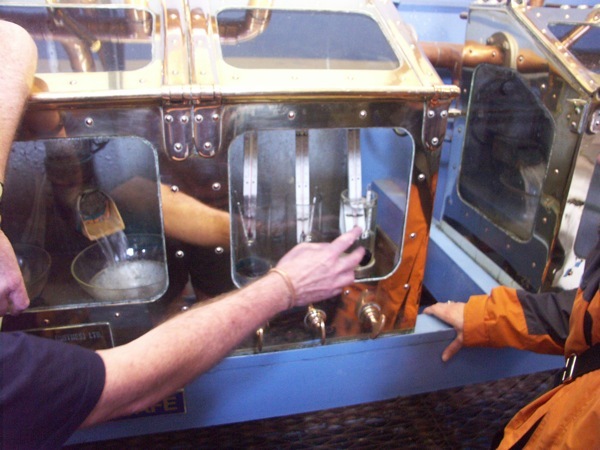 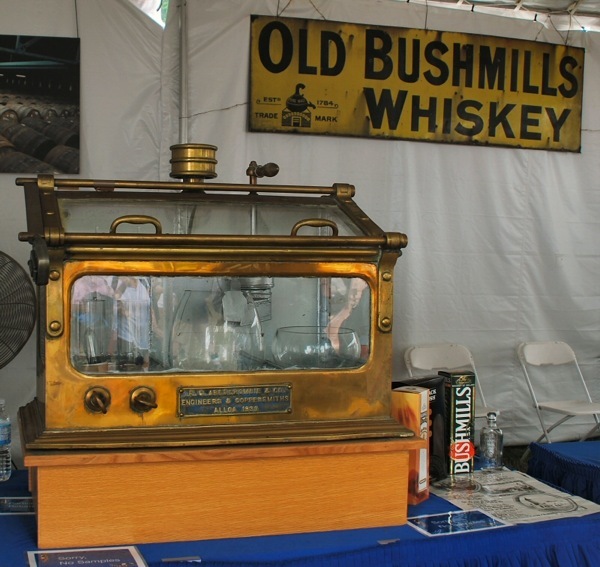 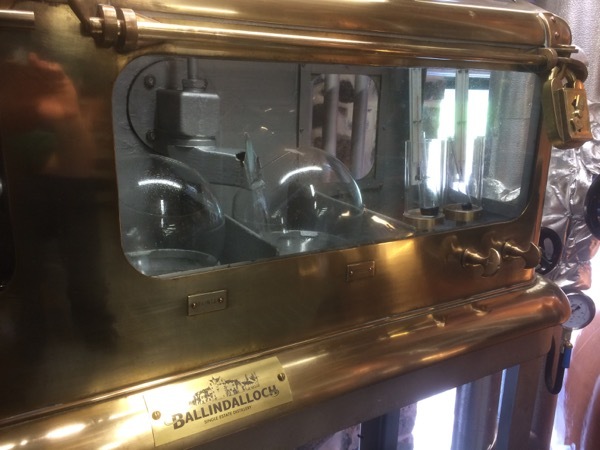 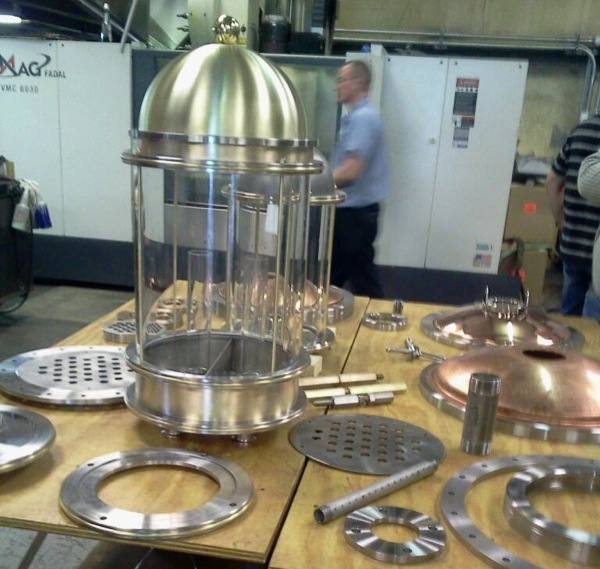 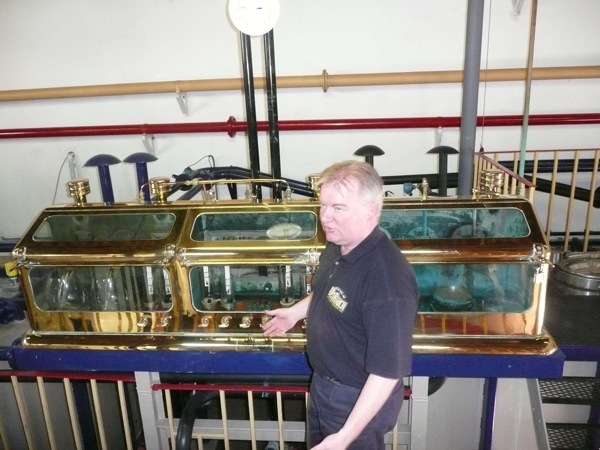 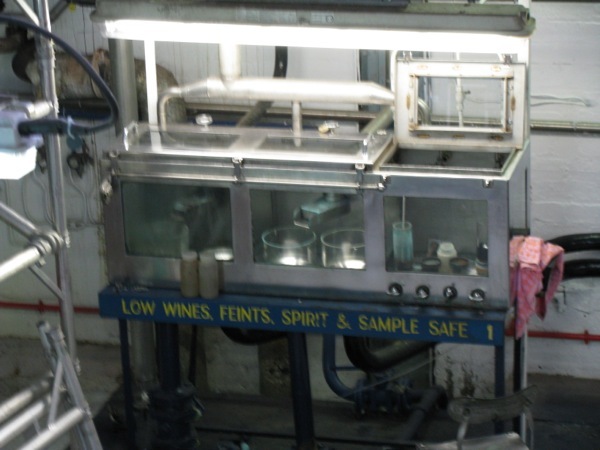 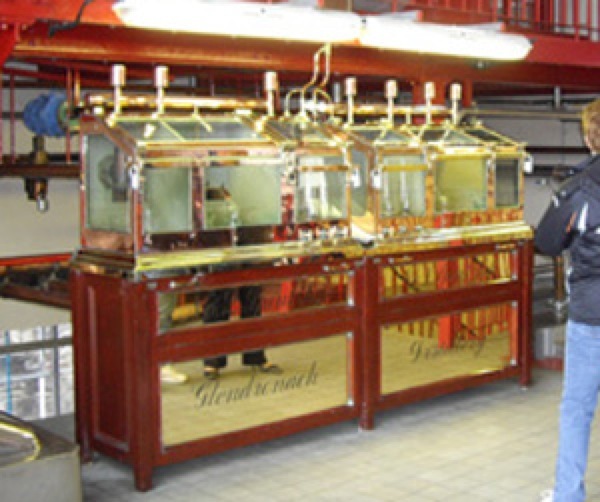 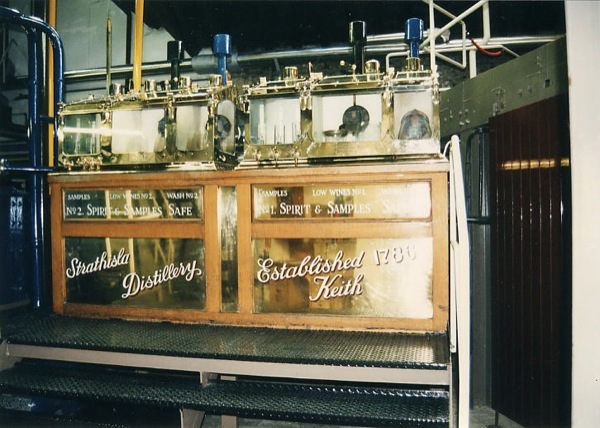 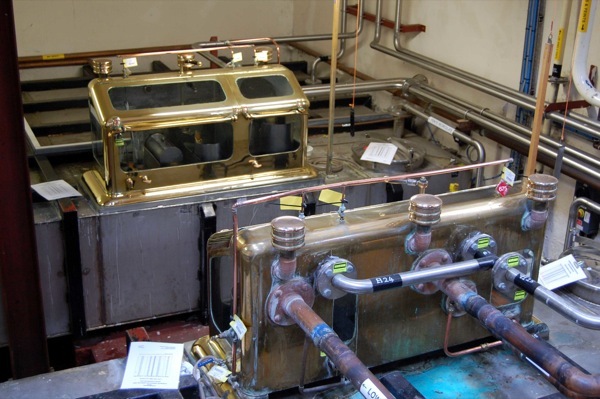 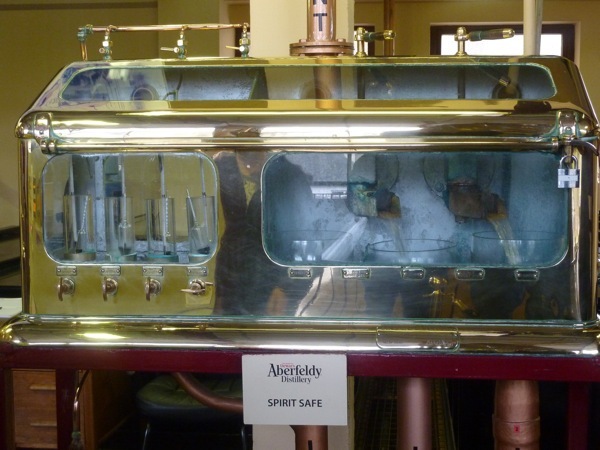 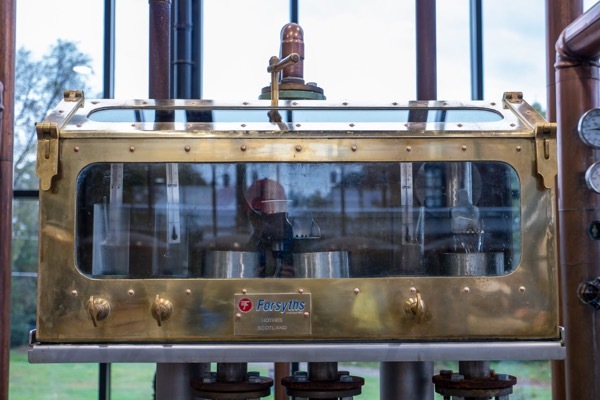 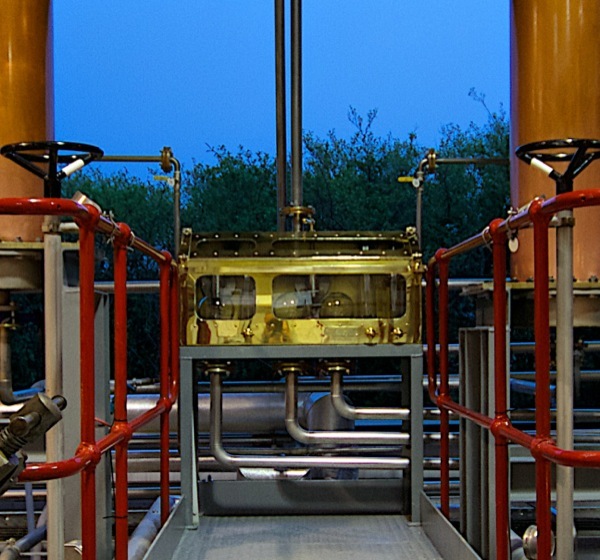 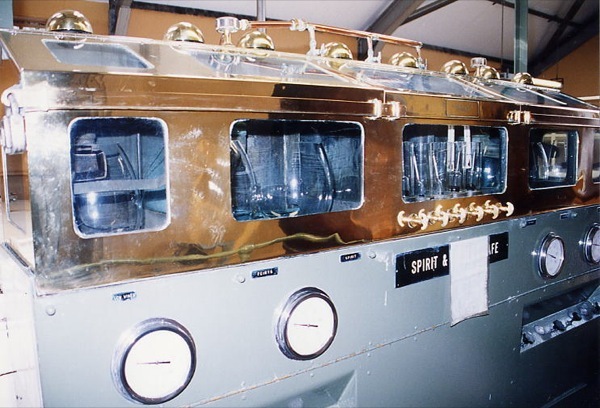 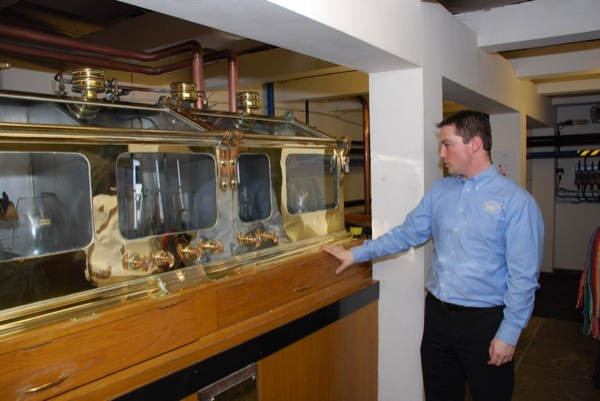 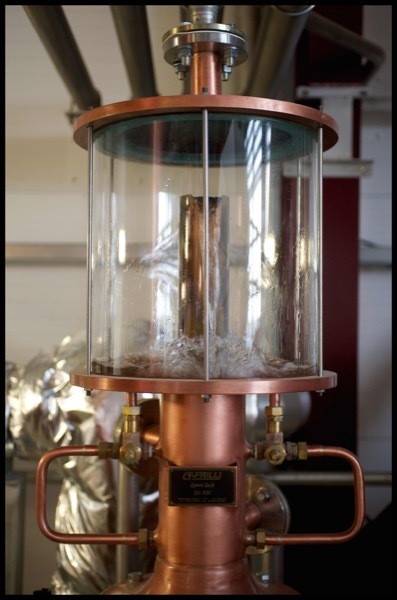 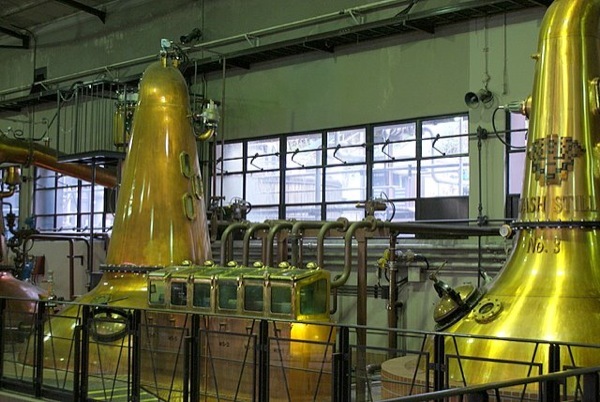 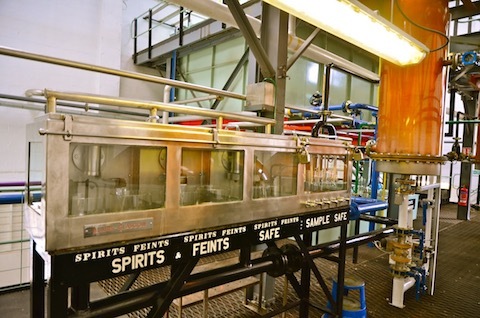 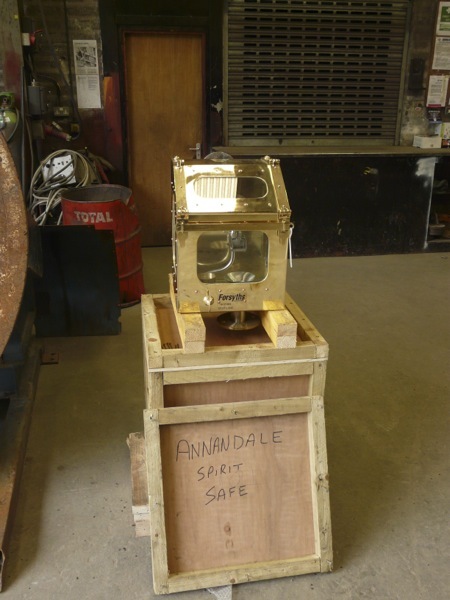 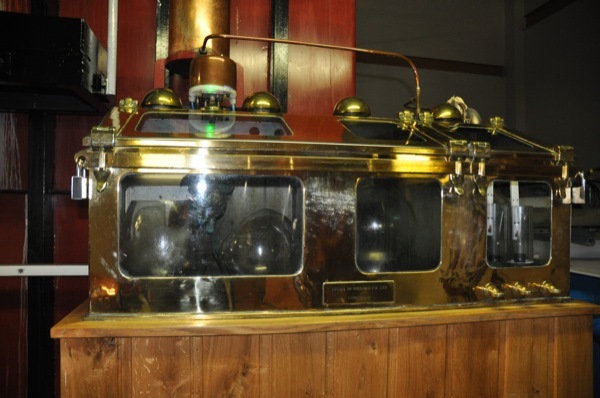 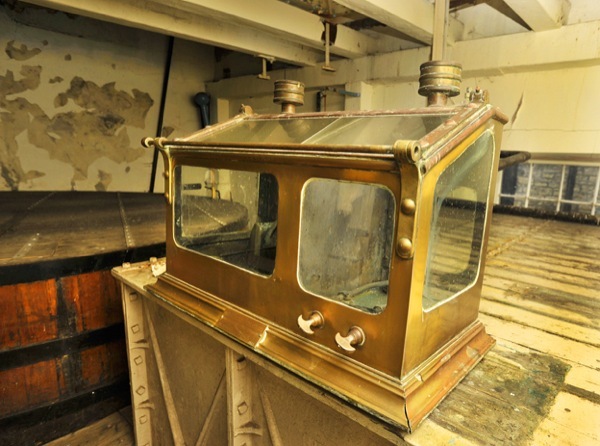 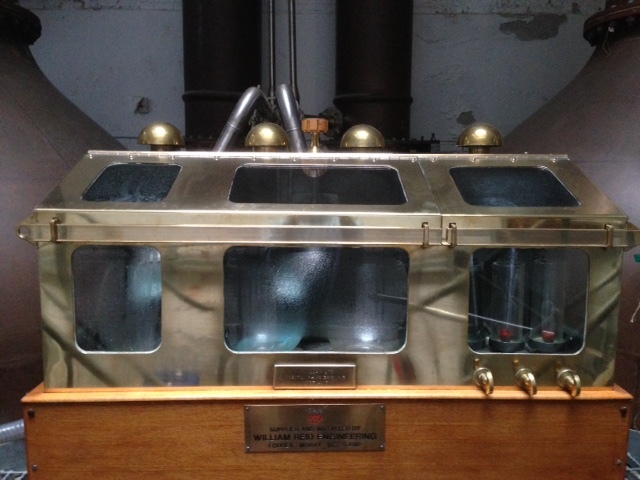 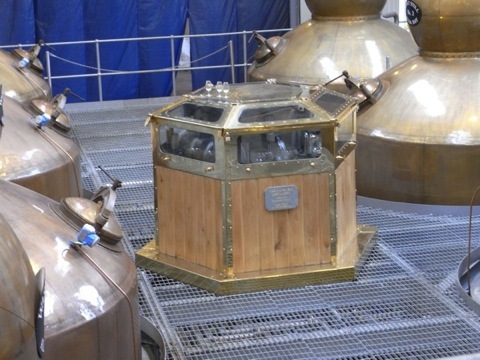 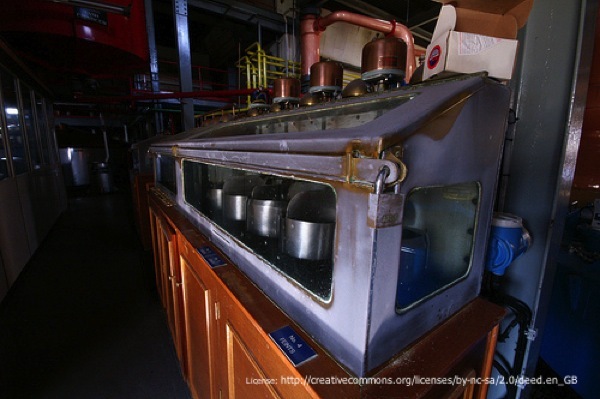 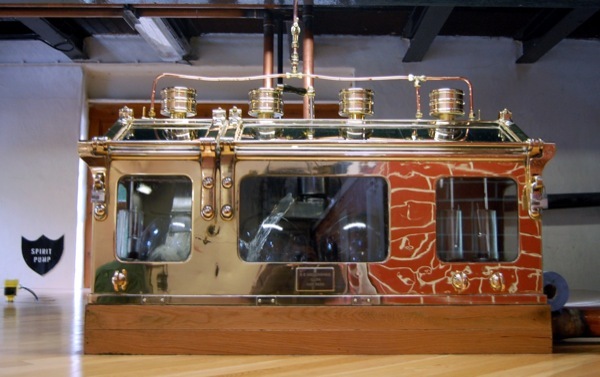 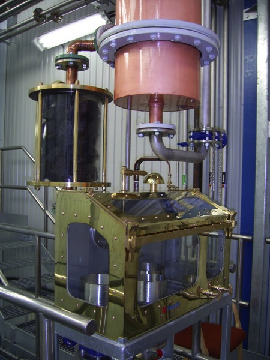 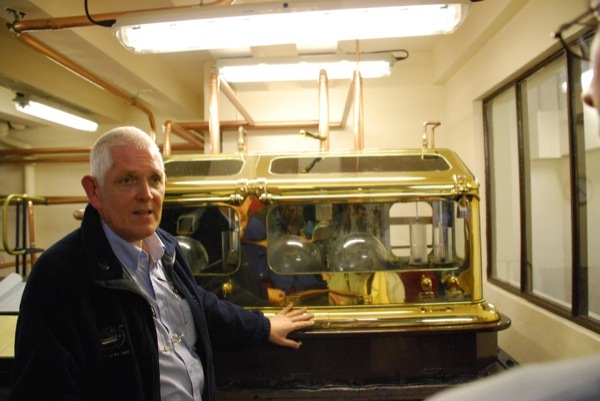 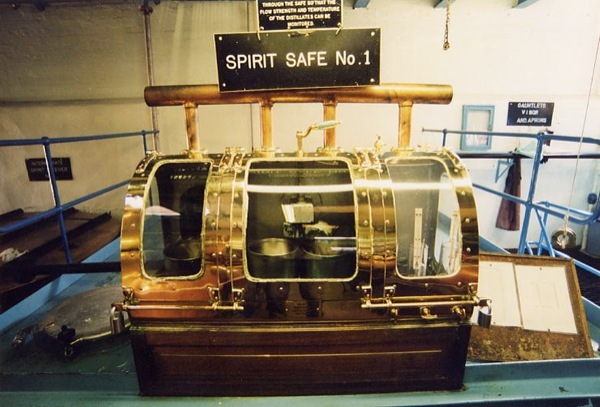 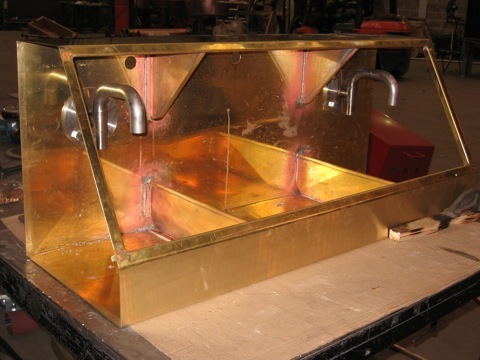 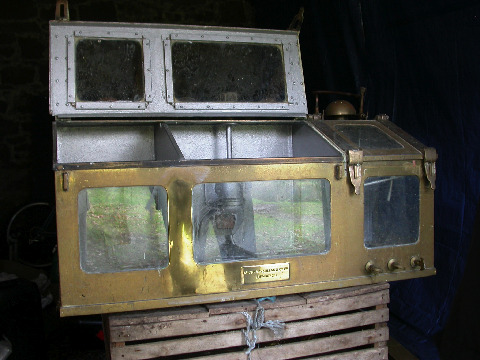 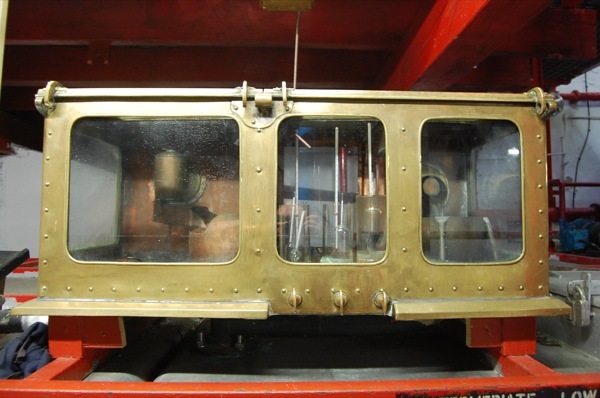 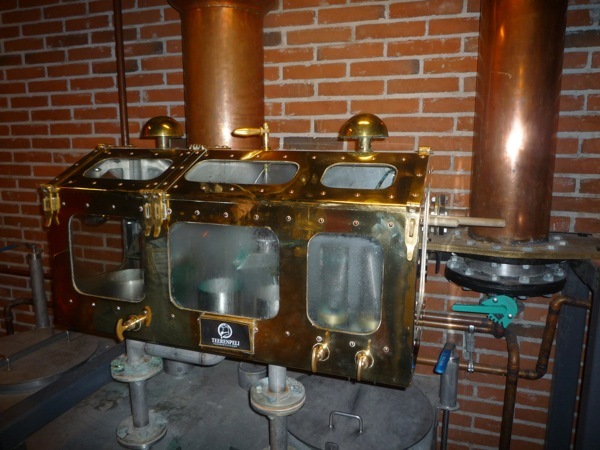 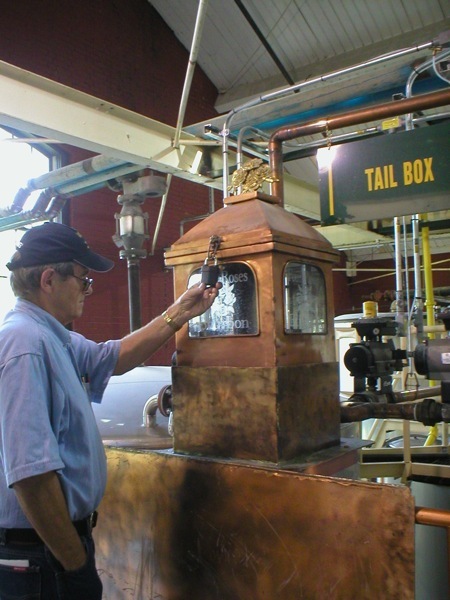 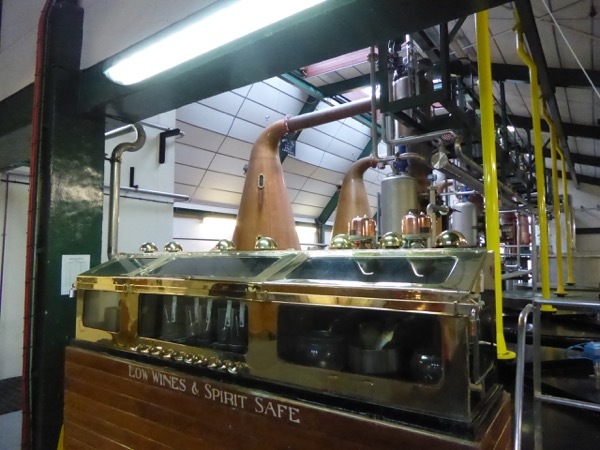 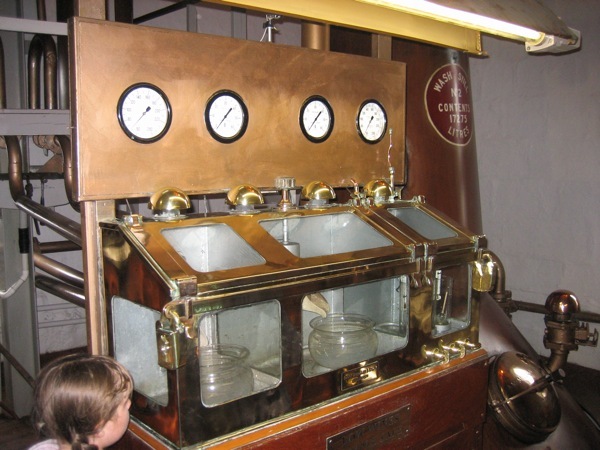 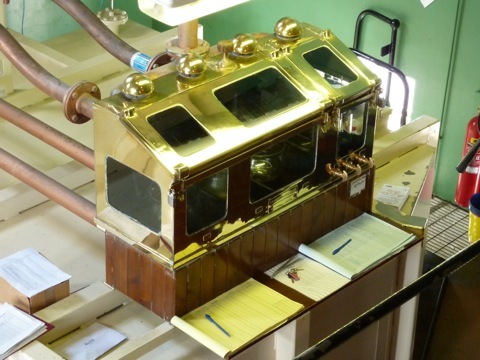 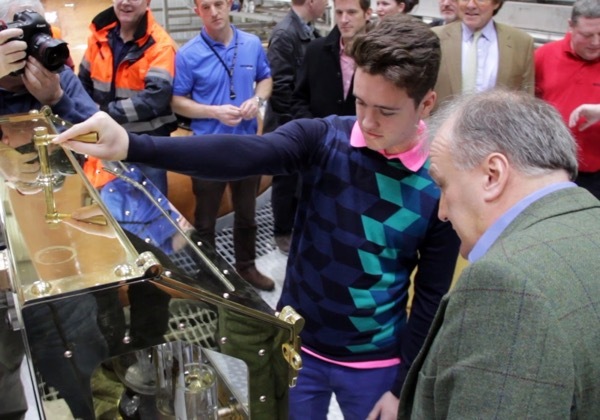 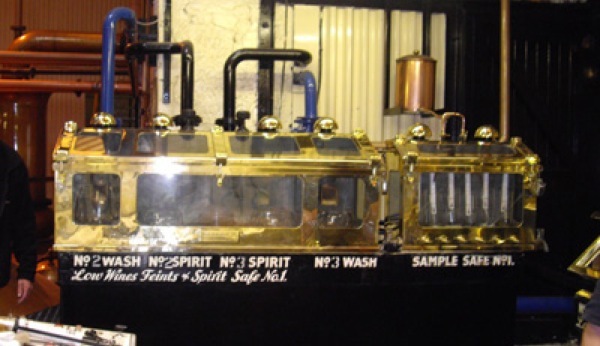 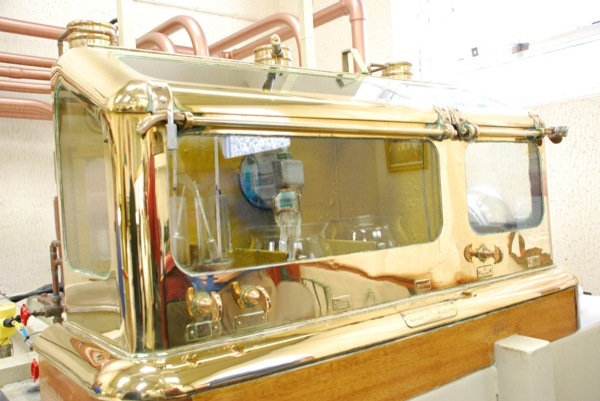 Some of the spirit safes might be demolished or moved to other distilleries. 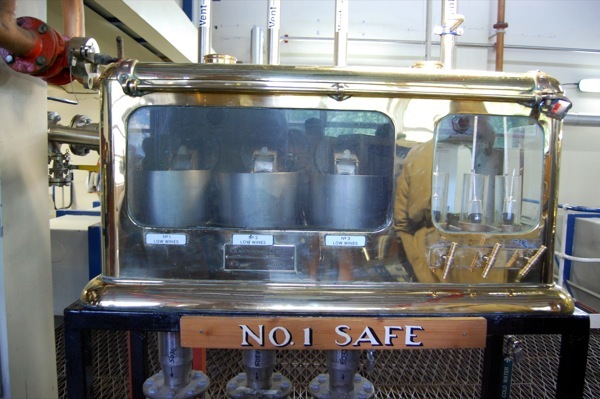 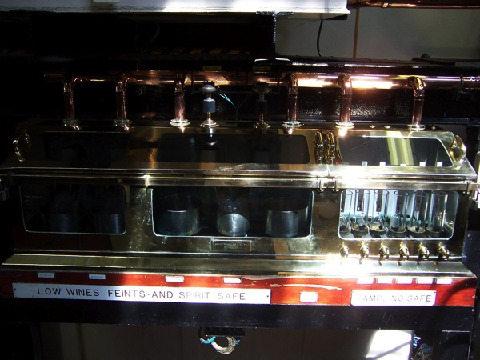 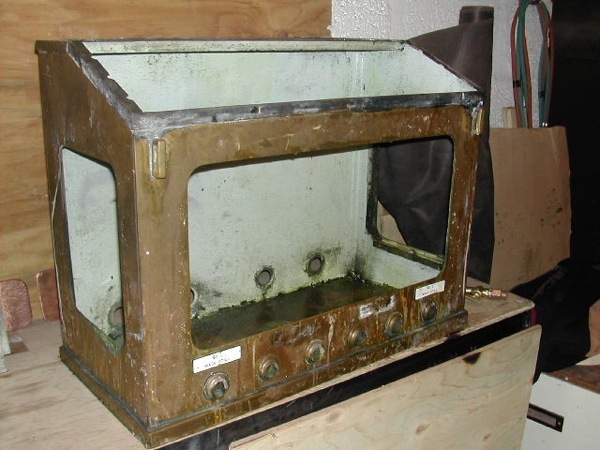 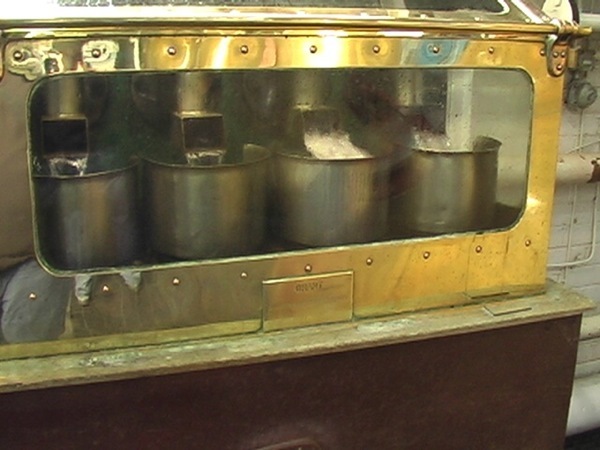 Comment This safe was before at Caperdonich Dist.